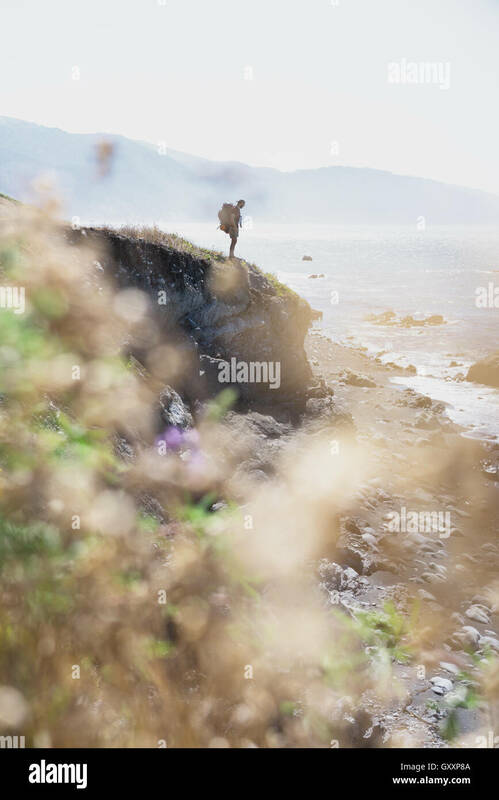 A backpacker looks off into the sea while hiking Northern California's Lost Coast. 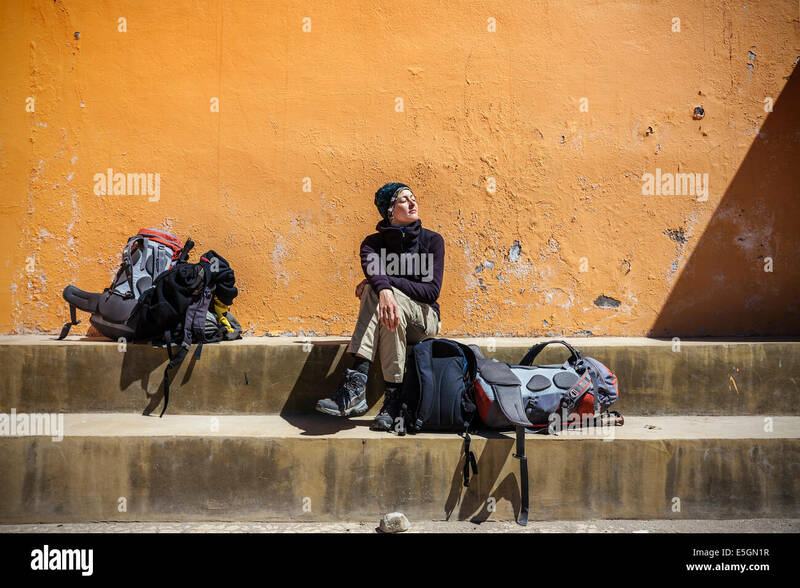 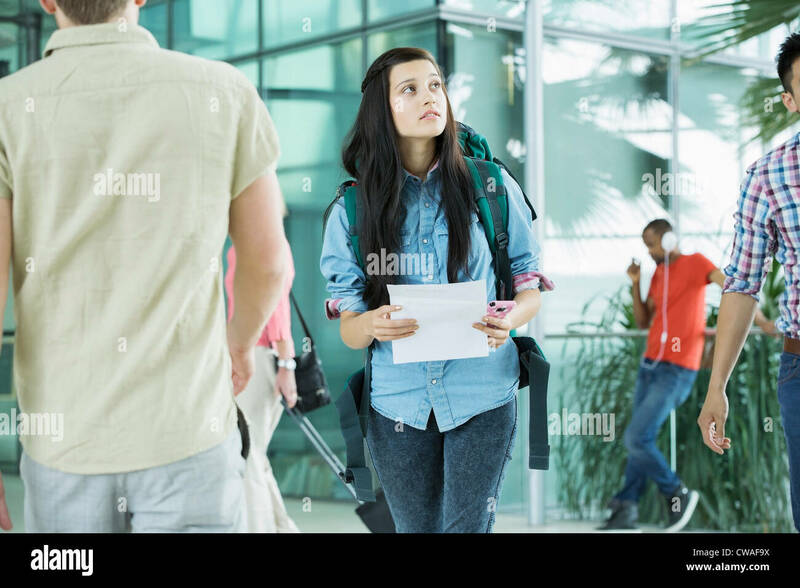 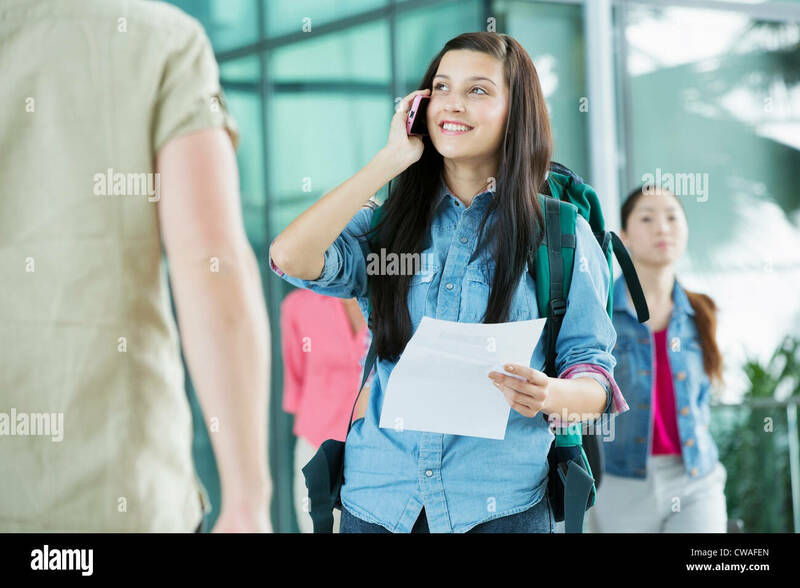 Girl waiting with backpacks in sun. 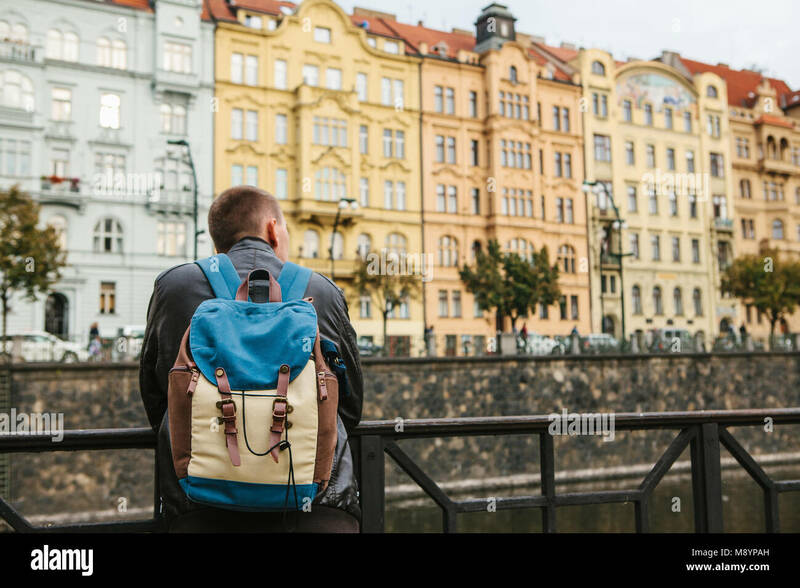 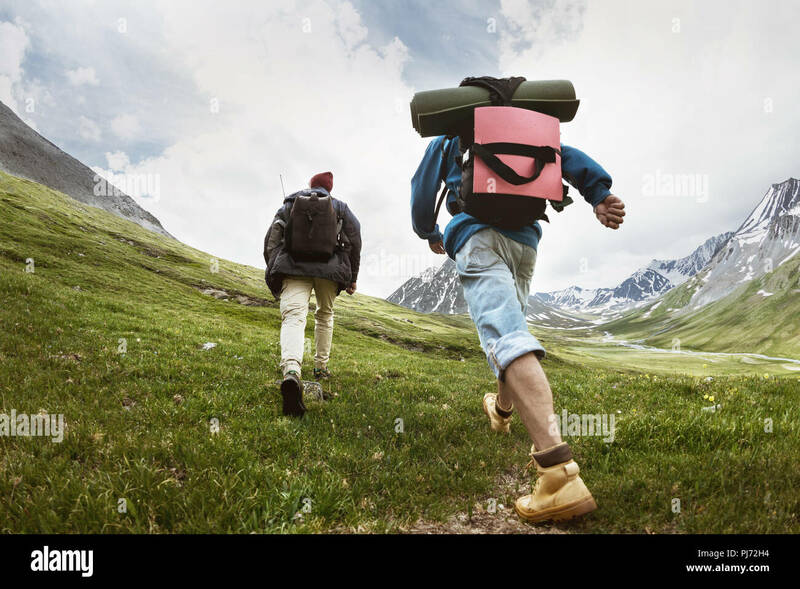 backpacker is freedom of life. 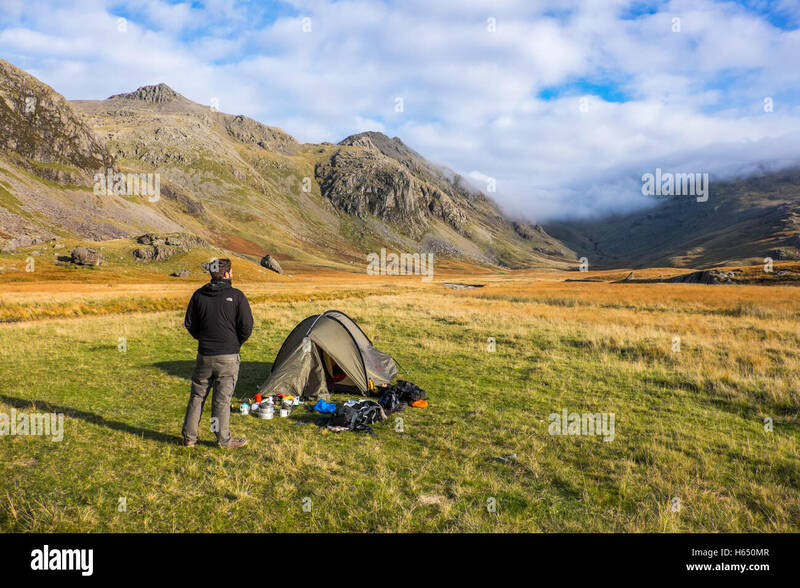 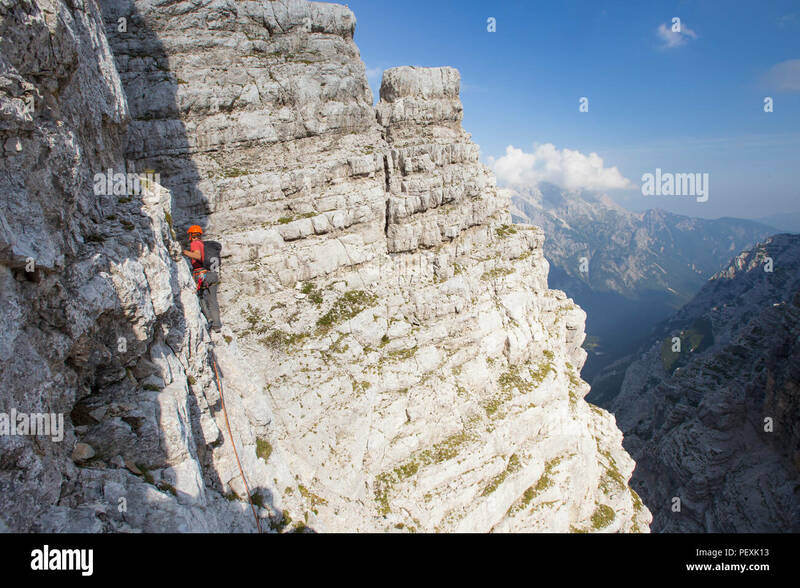 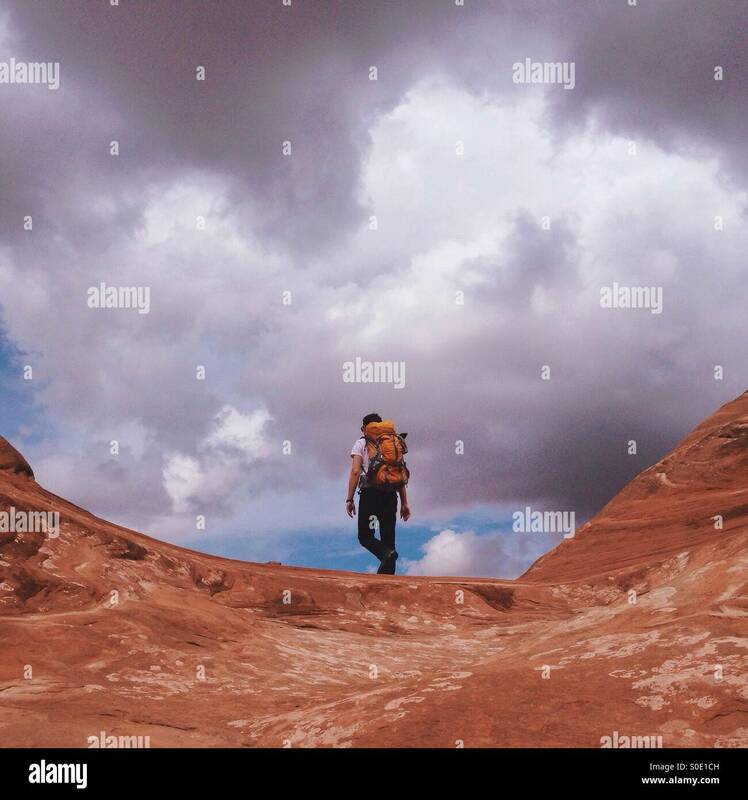 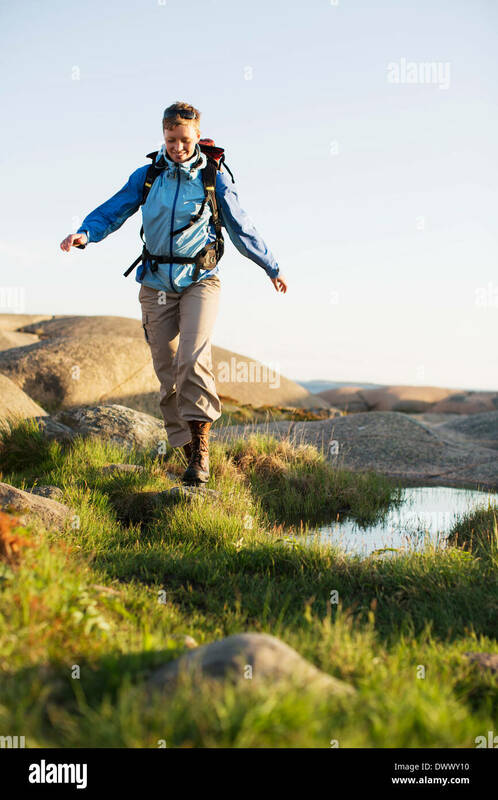 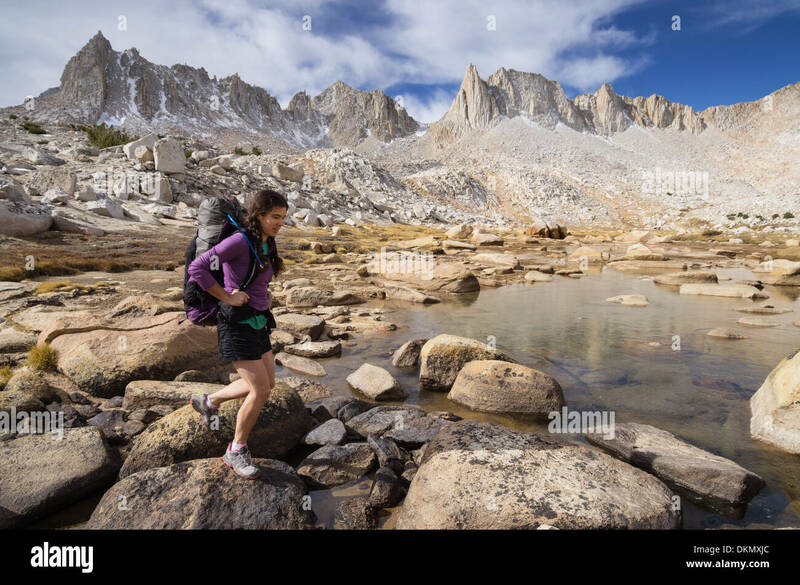 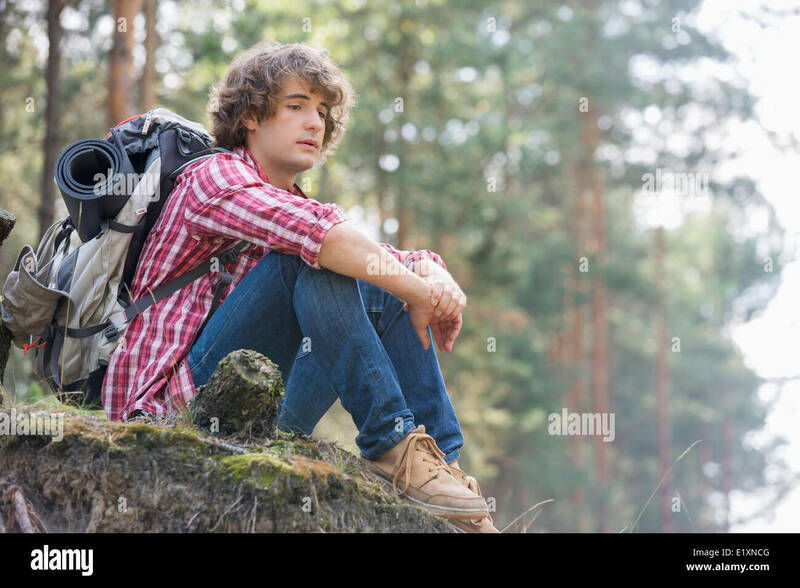 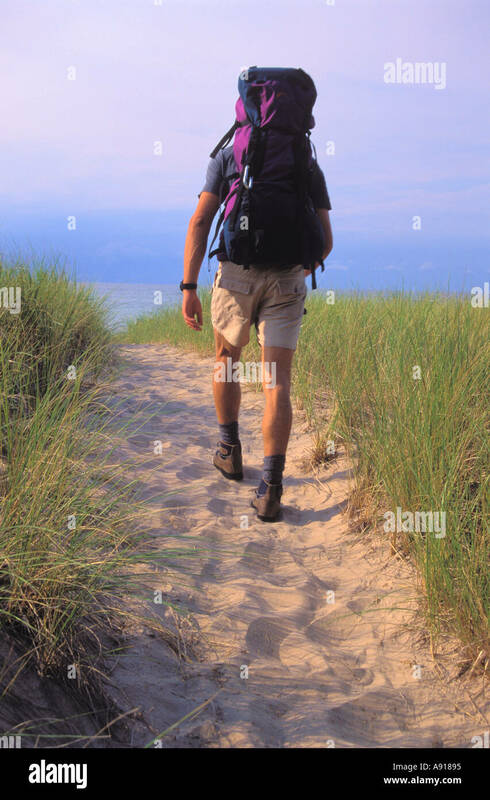 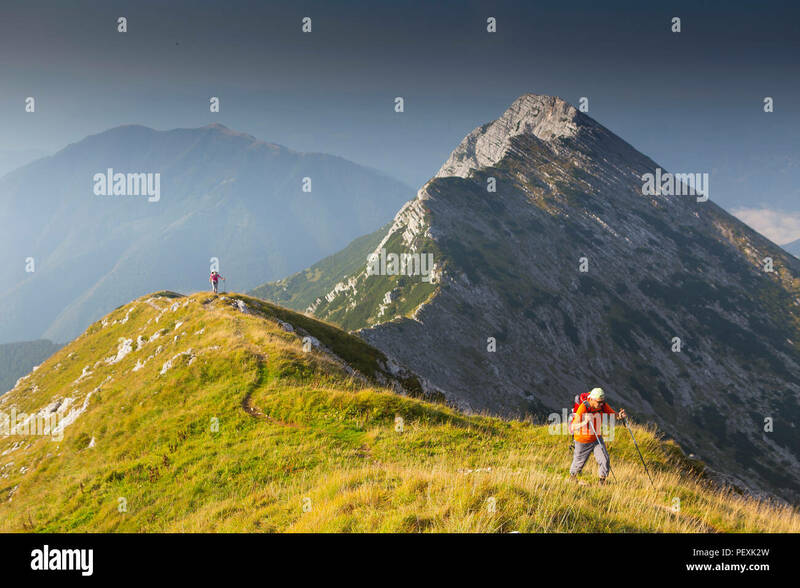 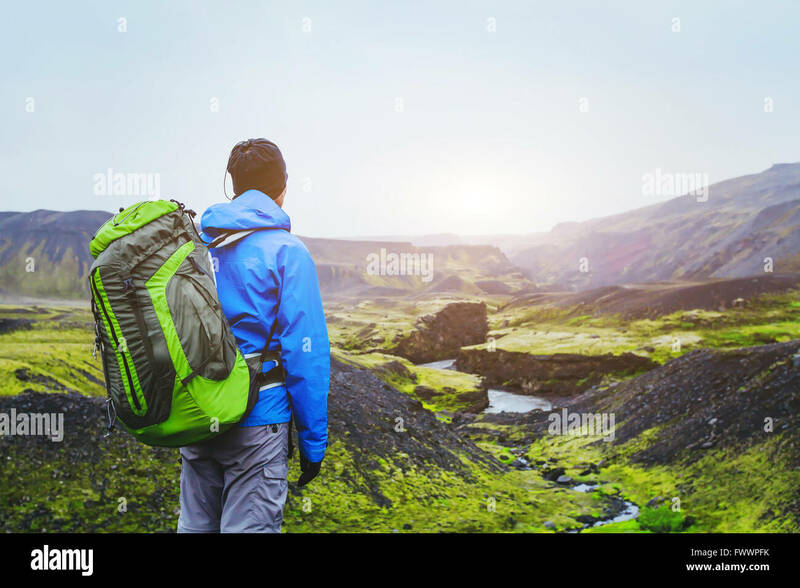 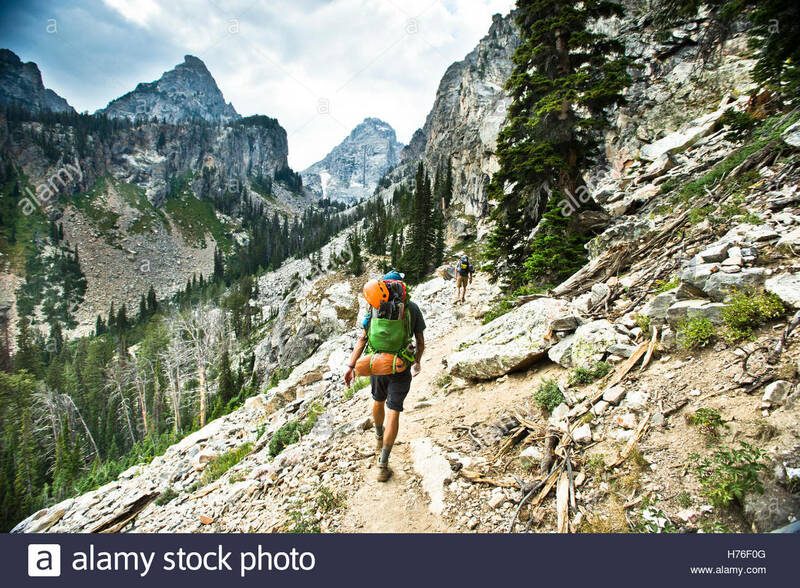 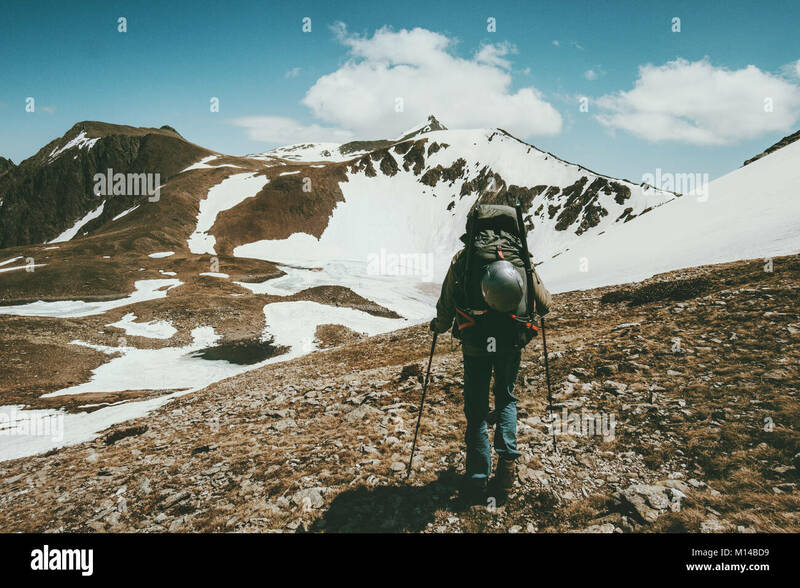 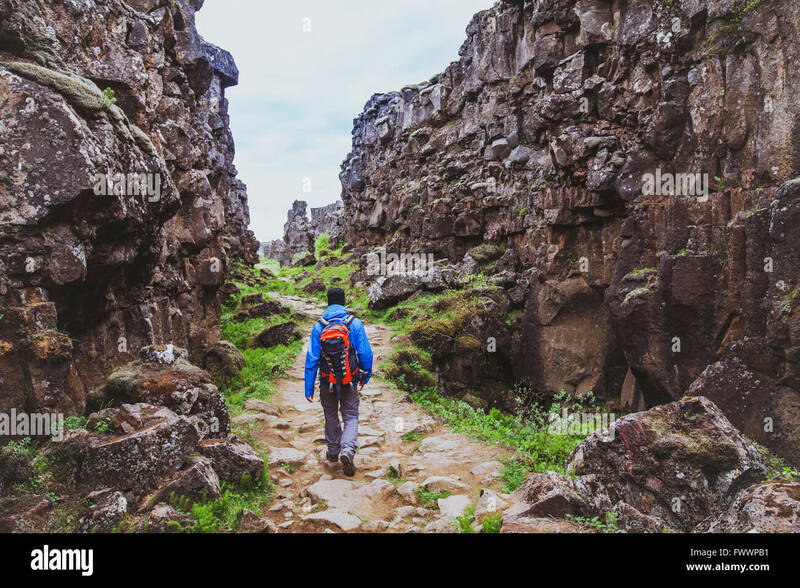 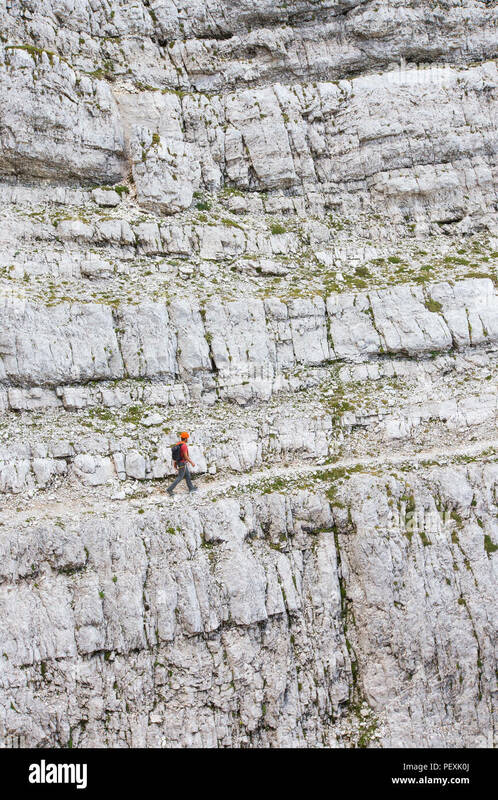 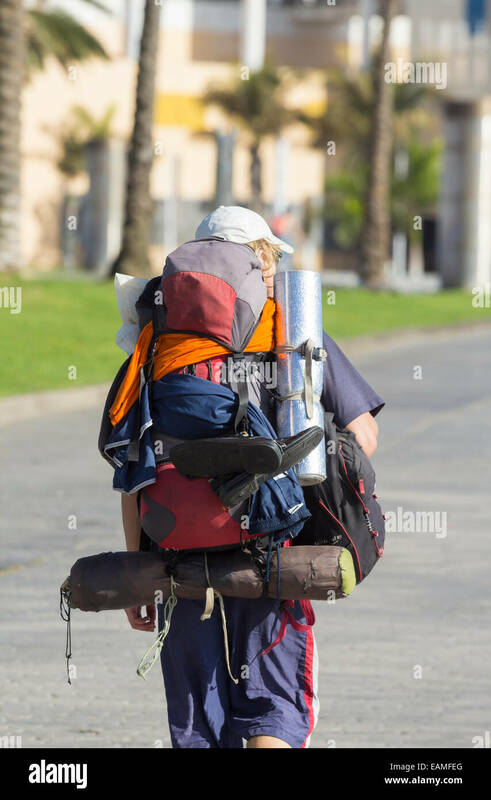 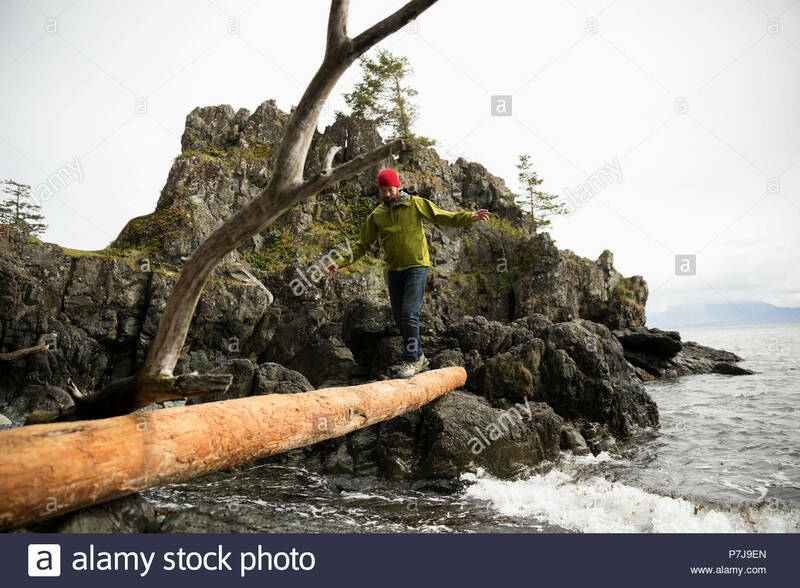 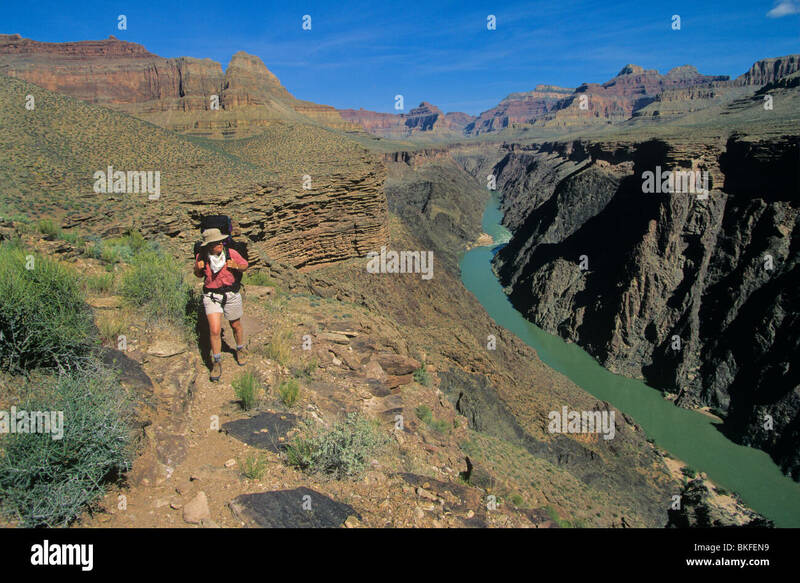 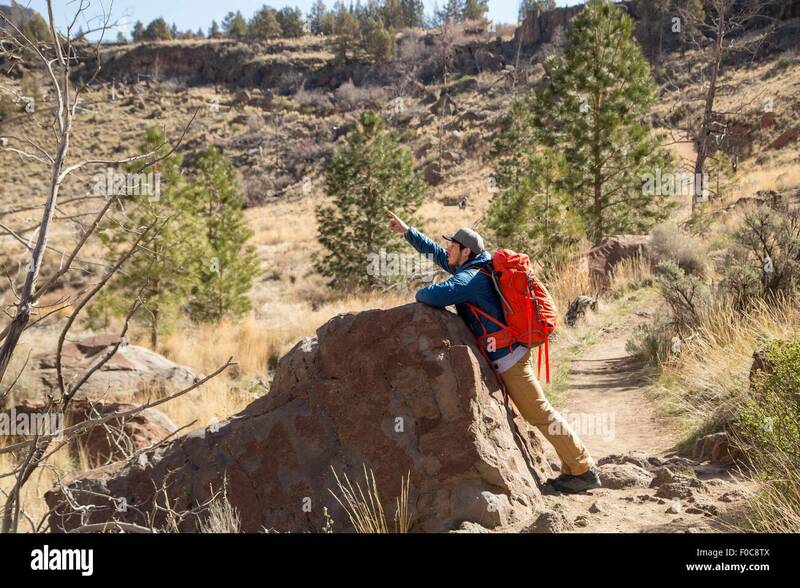 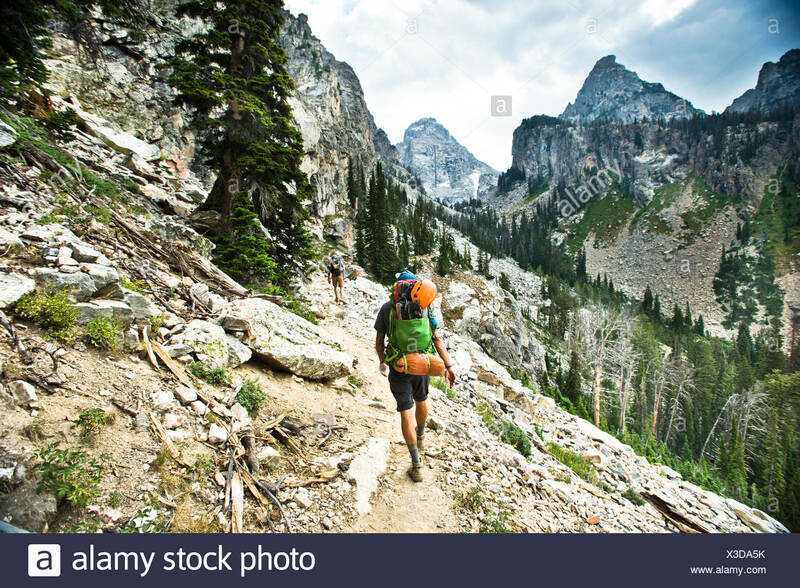 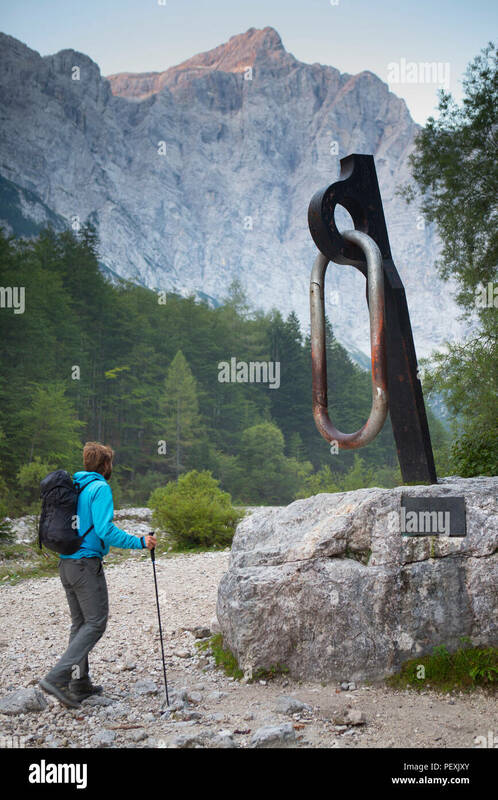 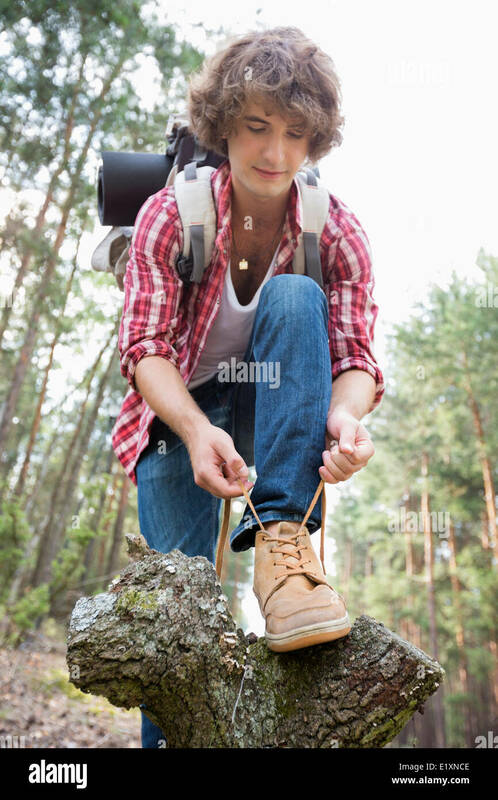 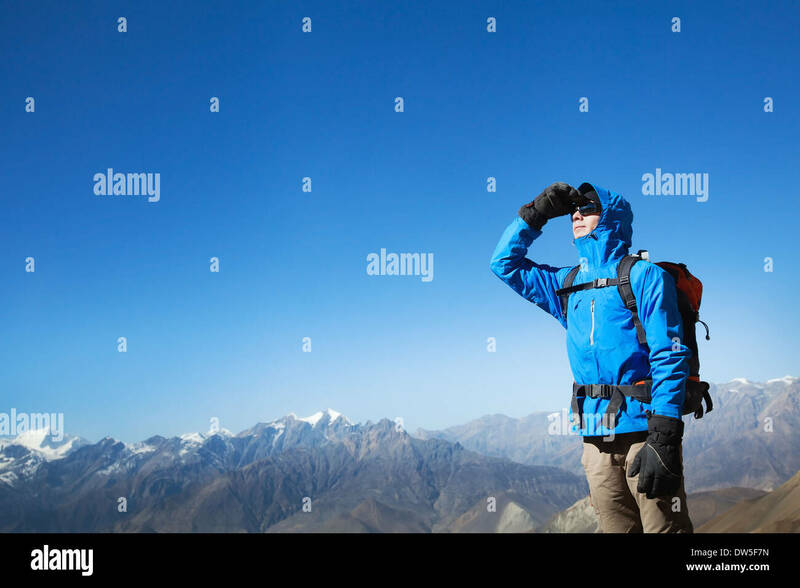 A backpacker going through rocky terrain. 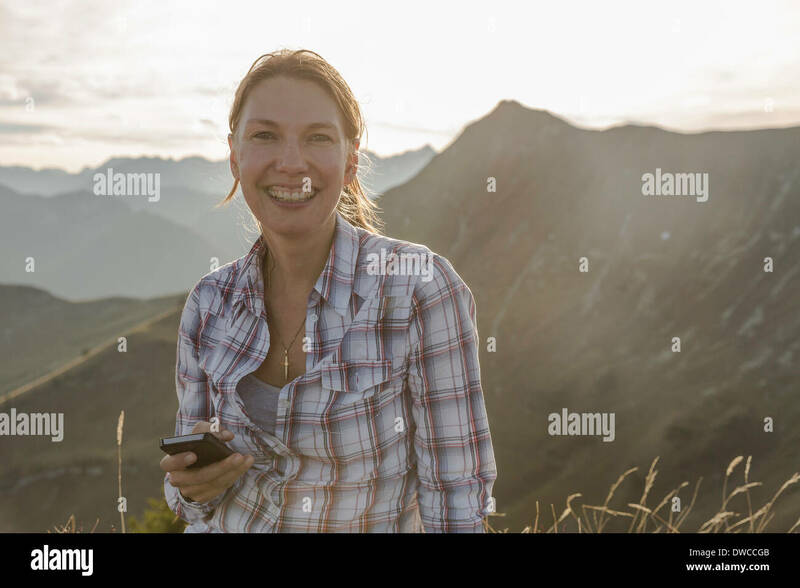 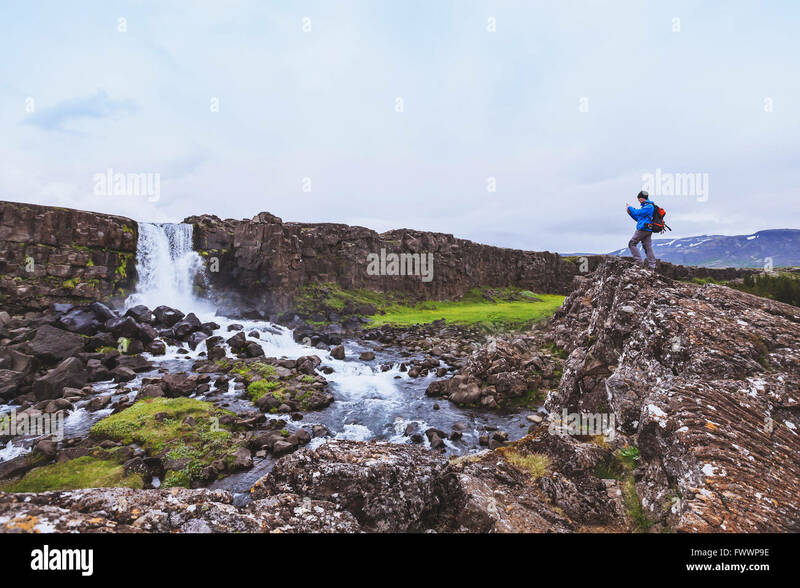 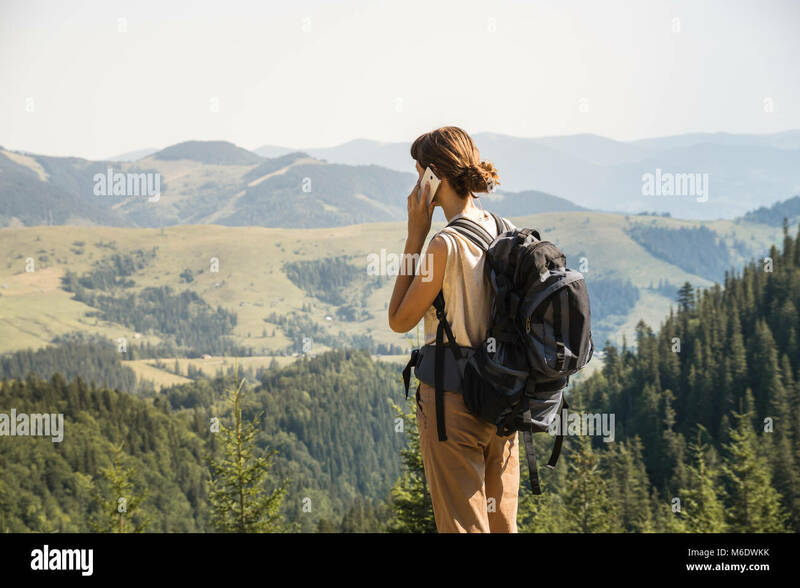 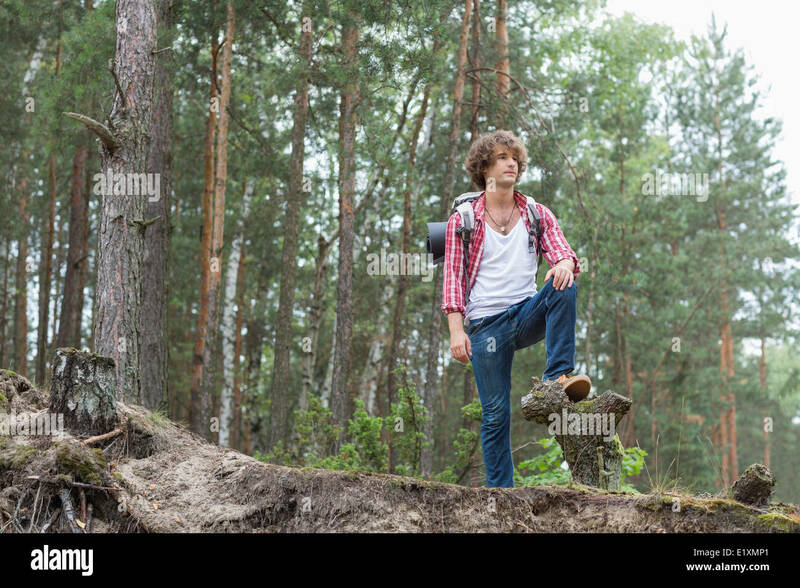 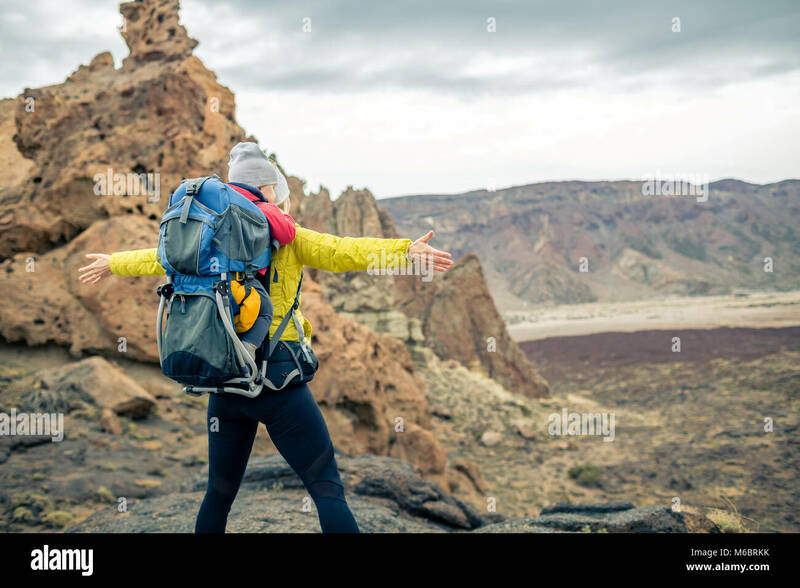 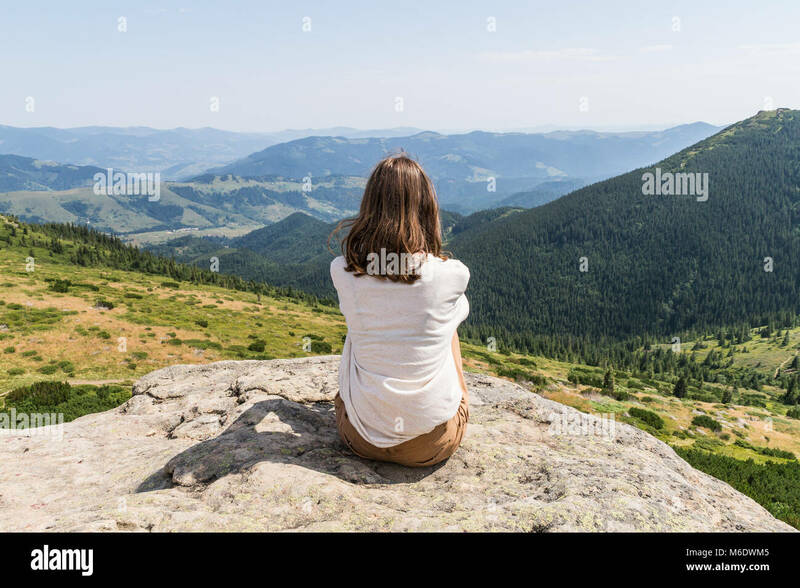 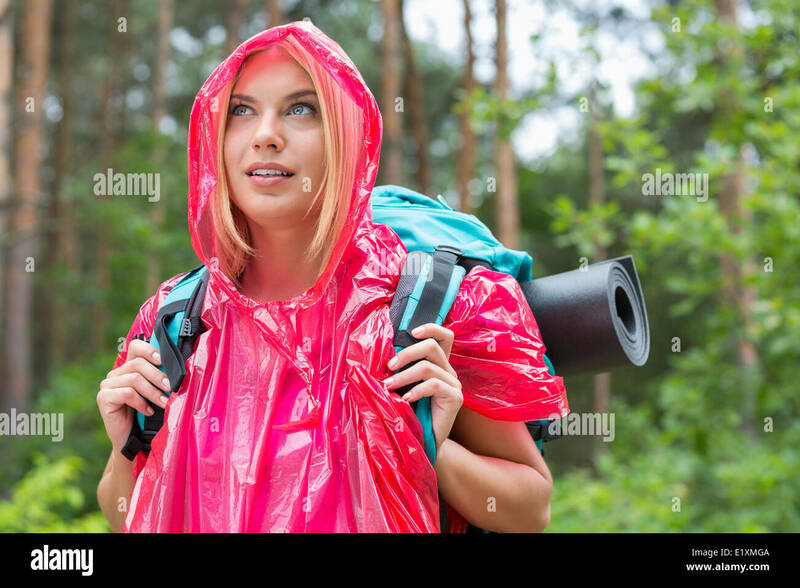 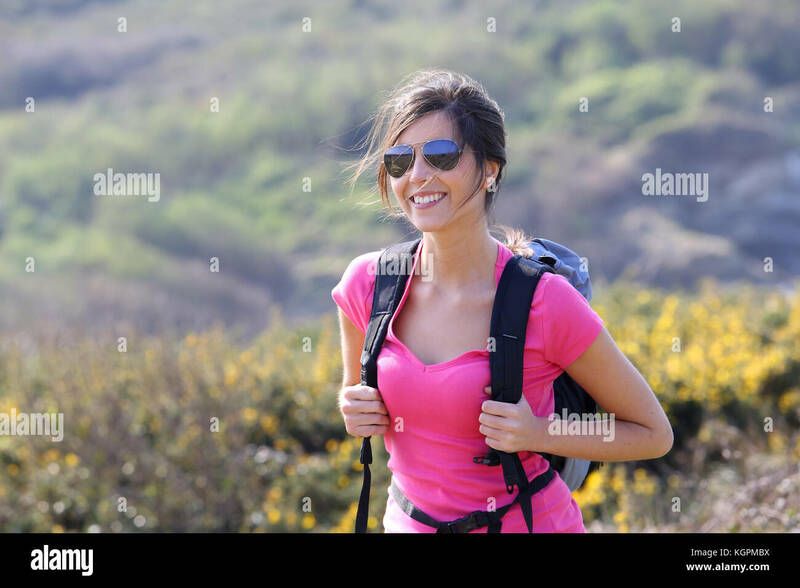 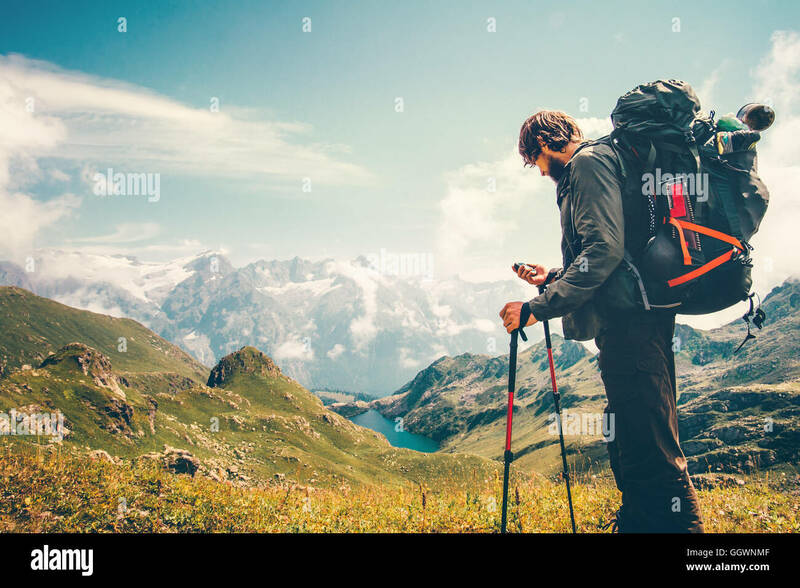 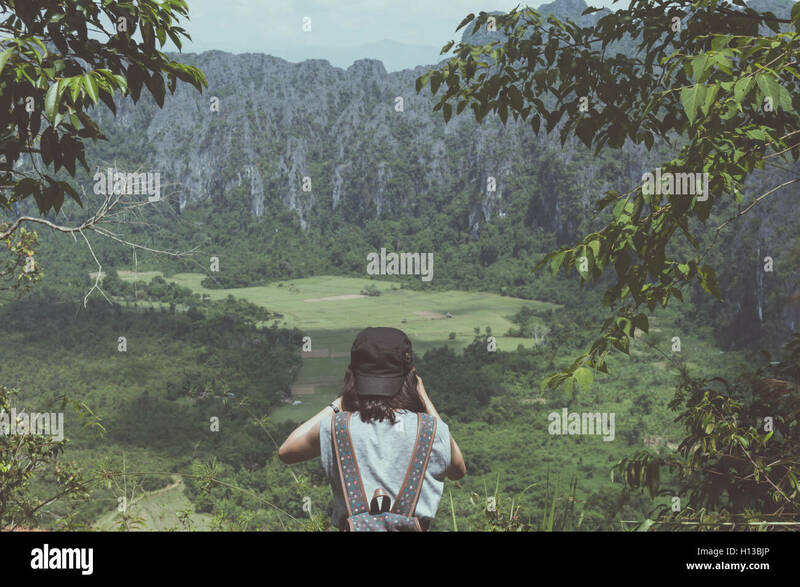 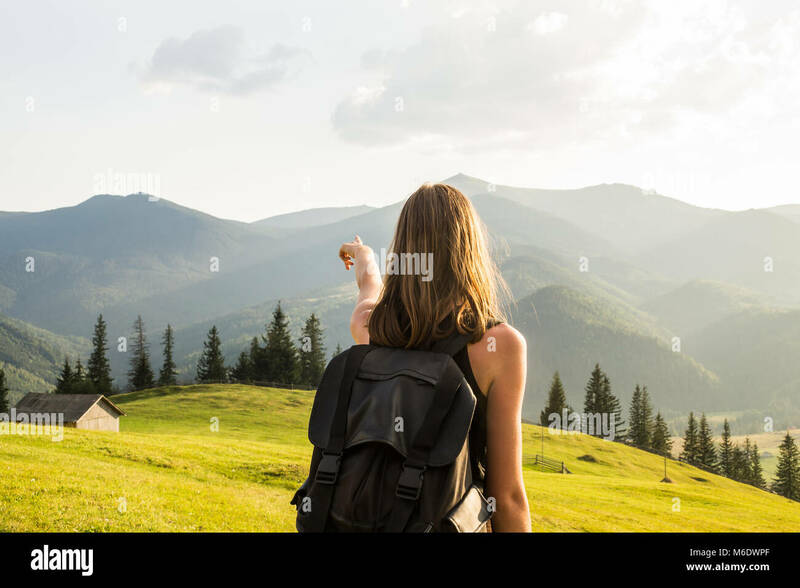 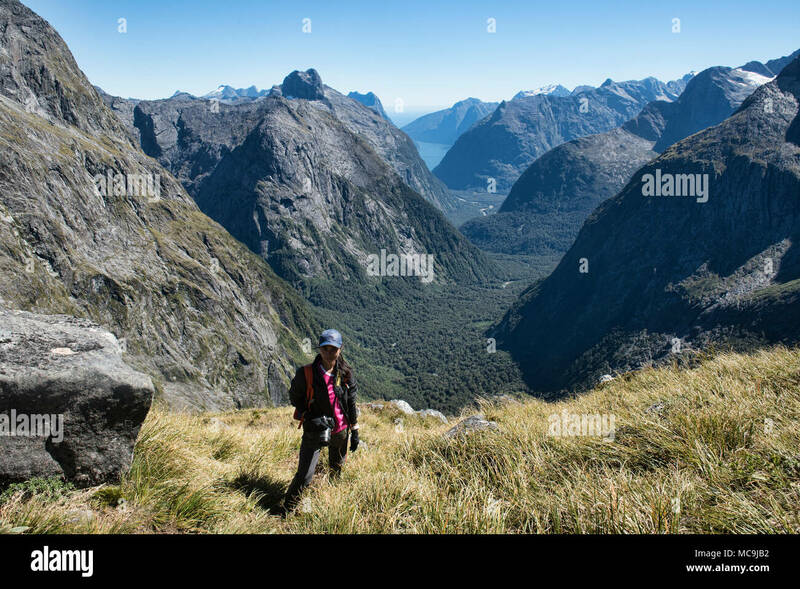 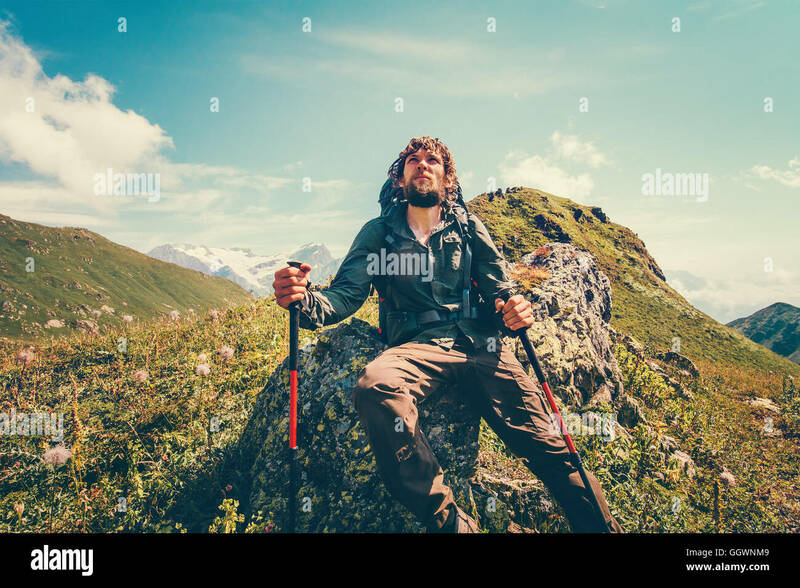 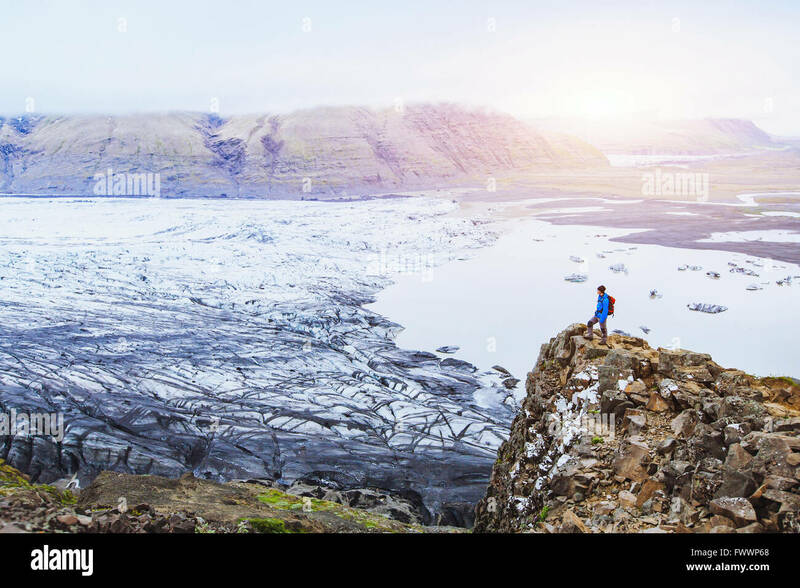 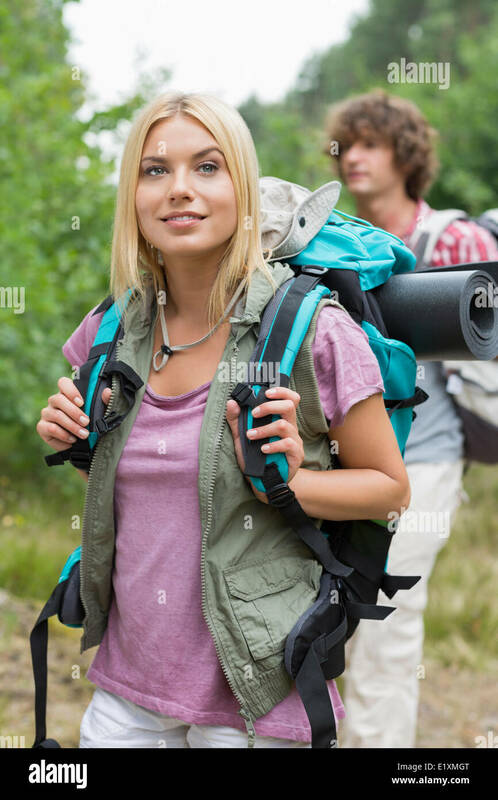 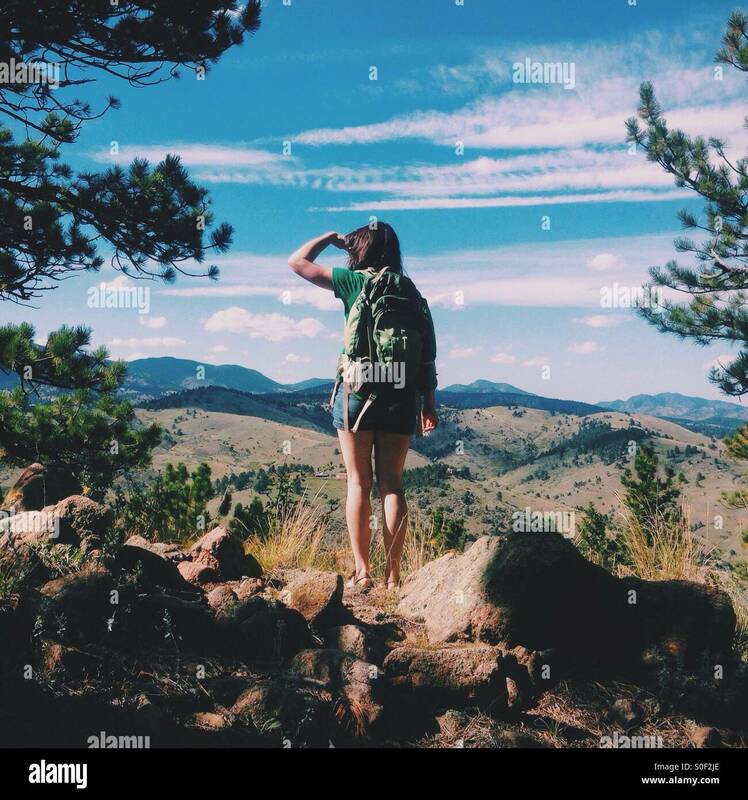 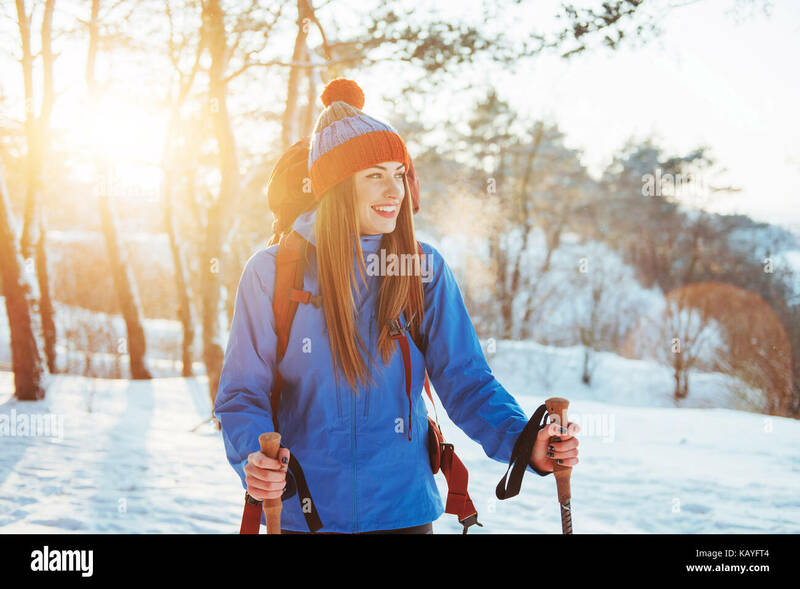 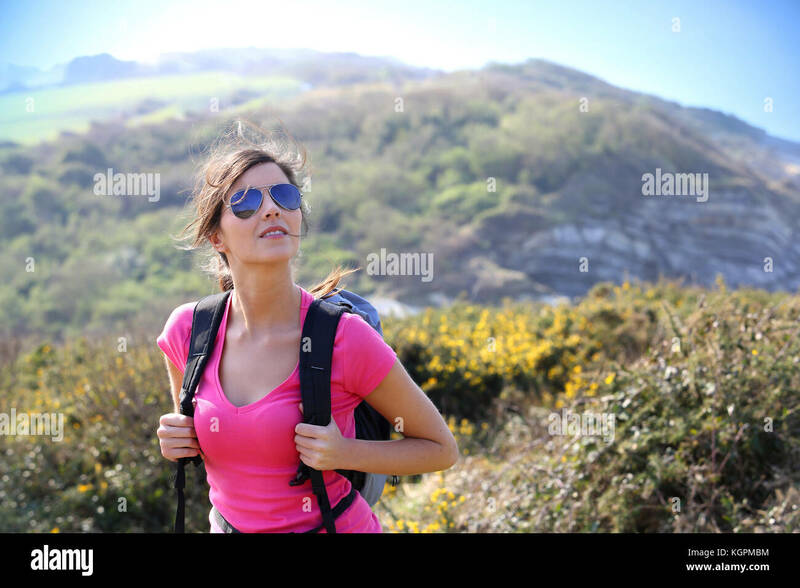 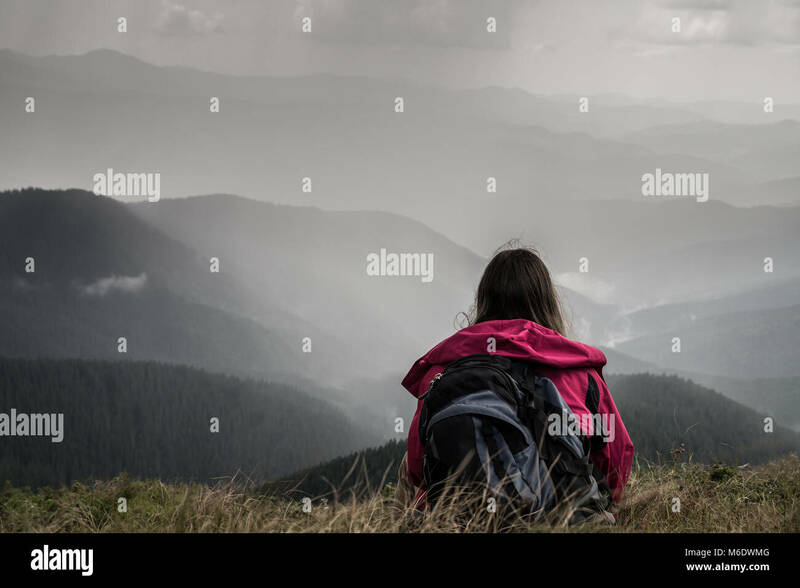 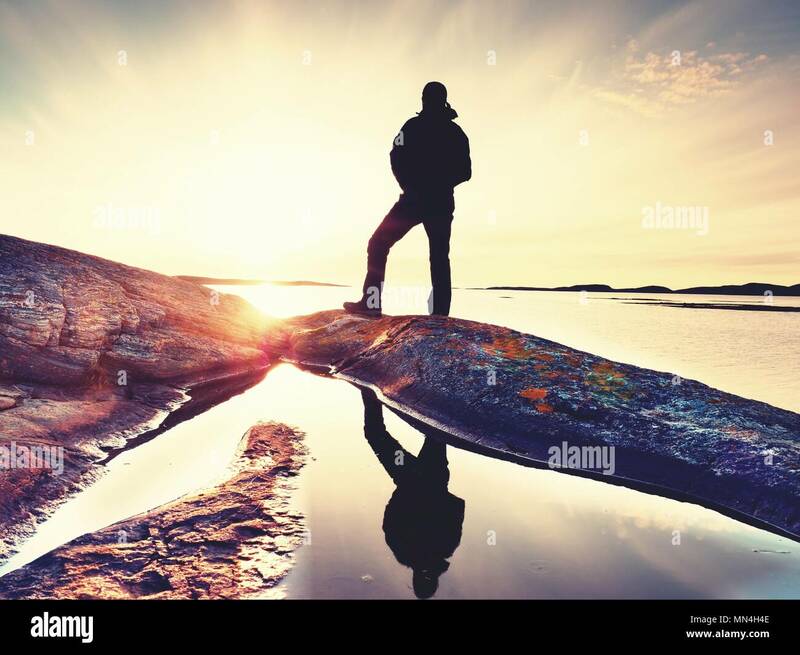 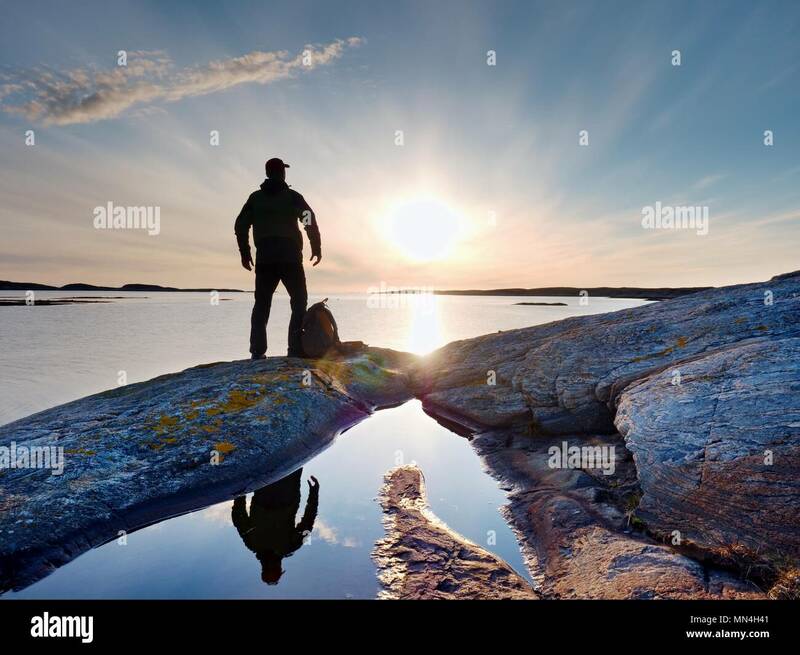 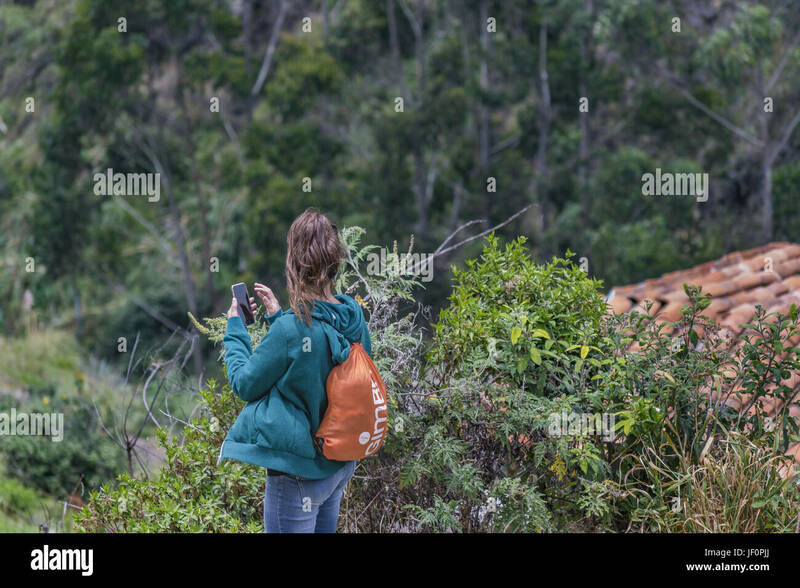 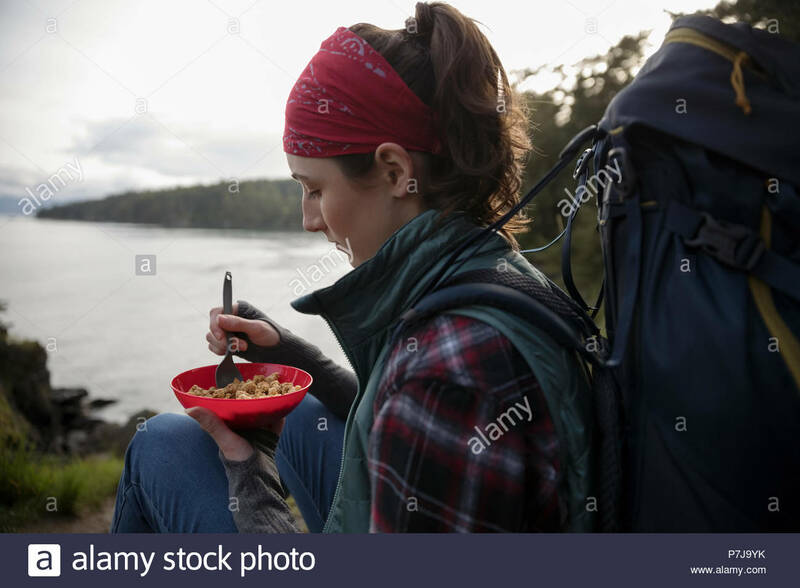 Woman backpacker shoot photo in nature background. 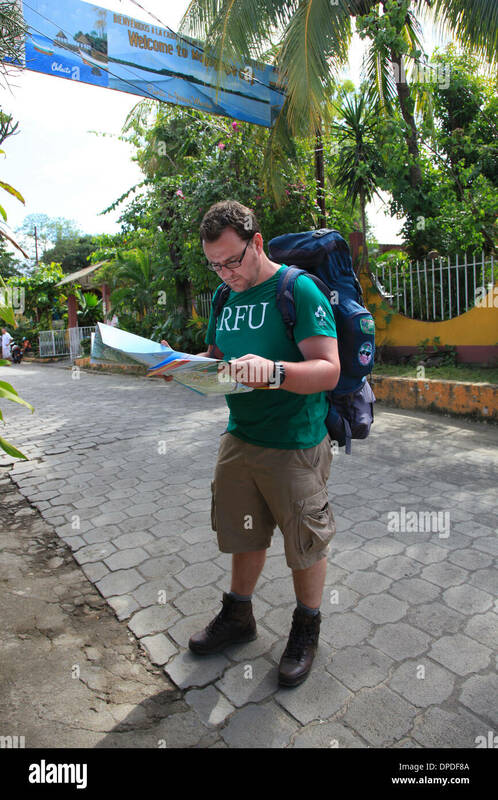 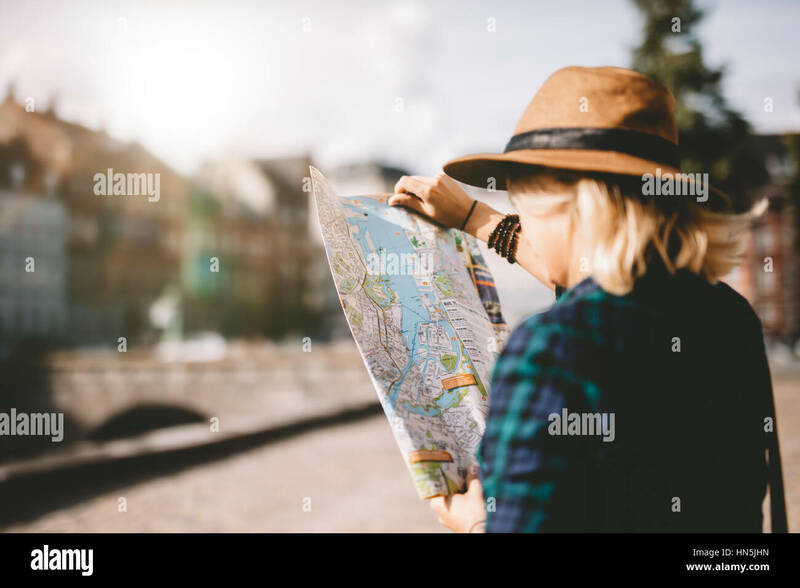 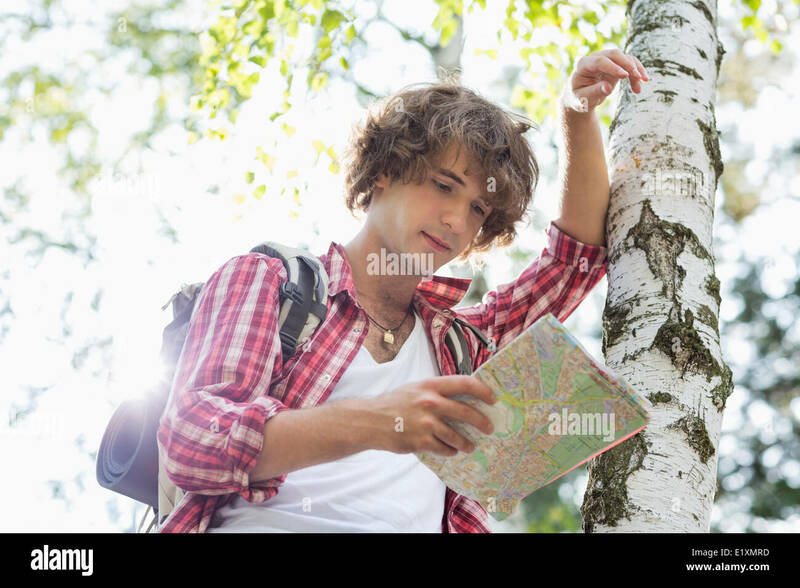 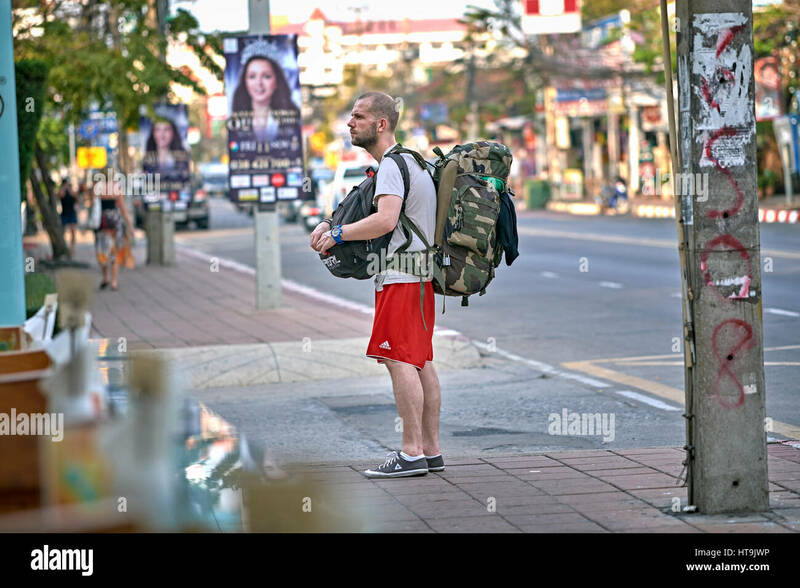 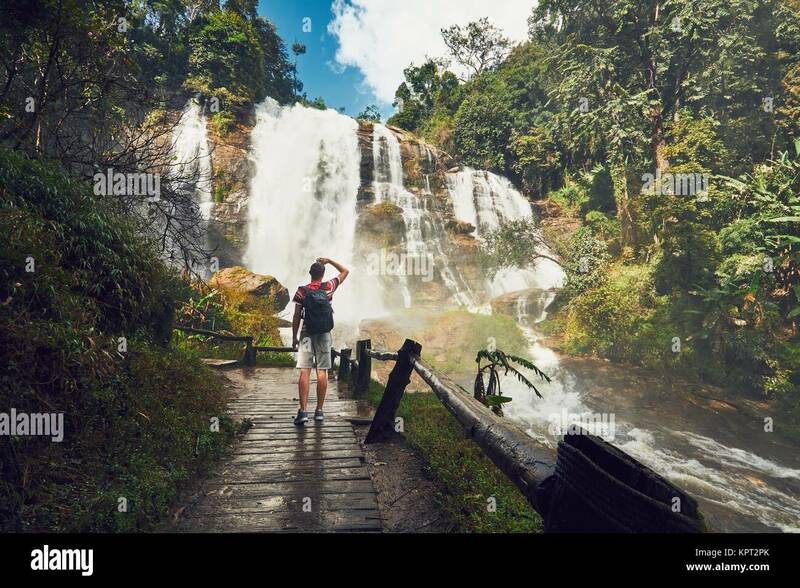 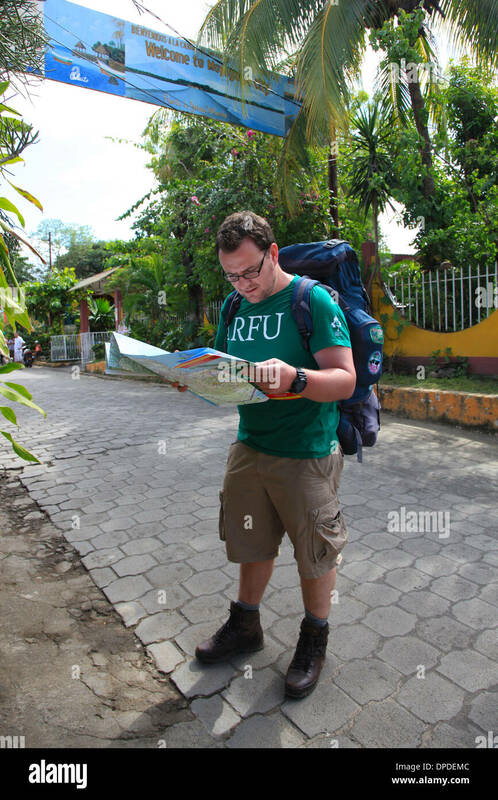 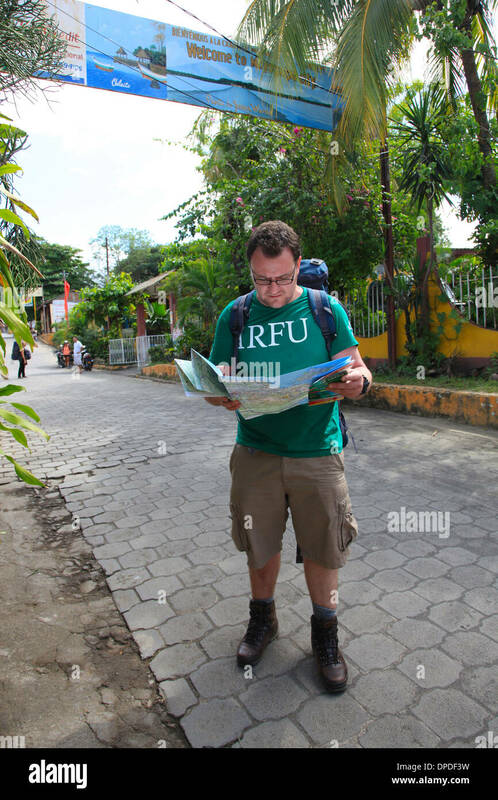 Male backpacker reading a map, Central America. 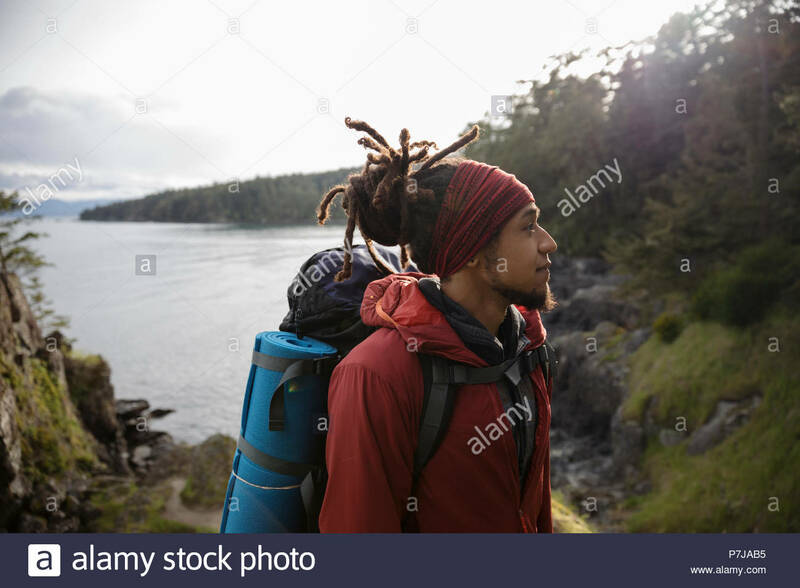 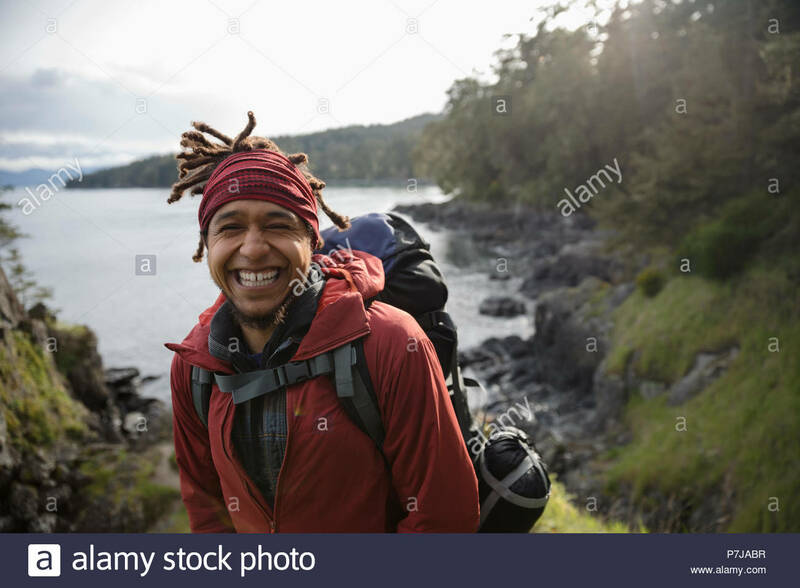 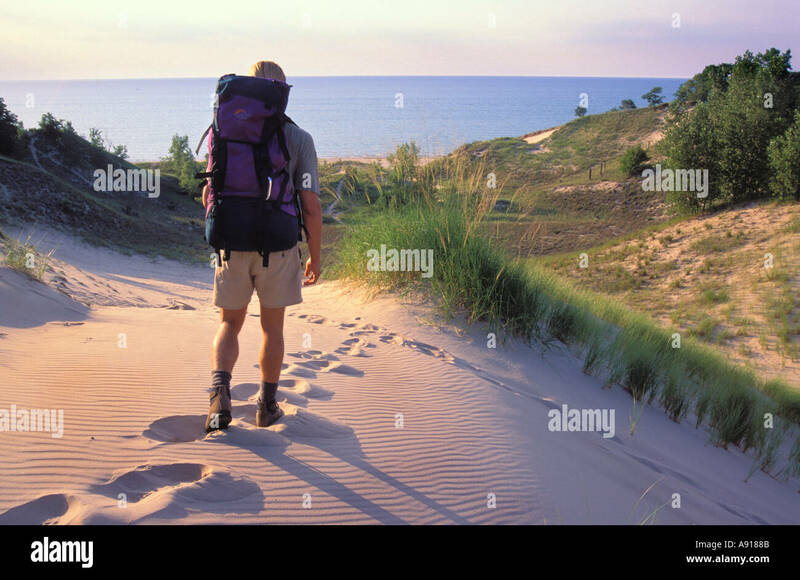 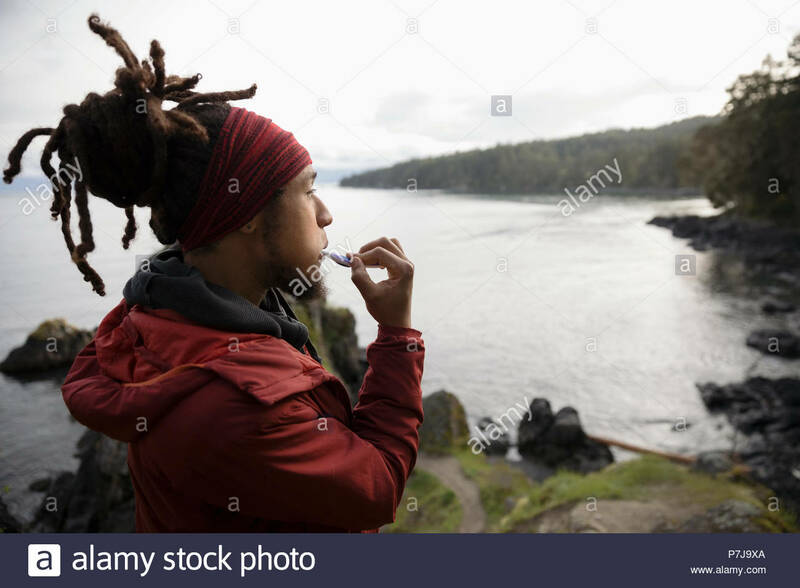 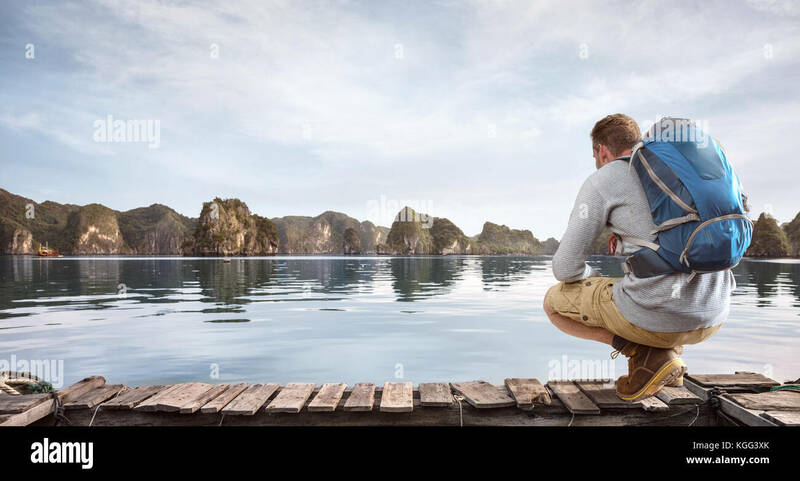 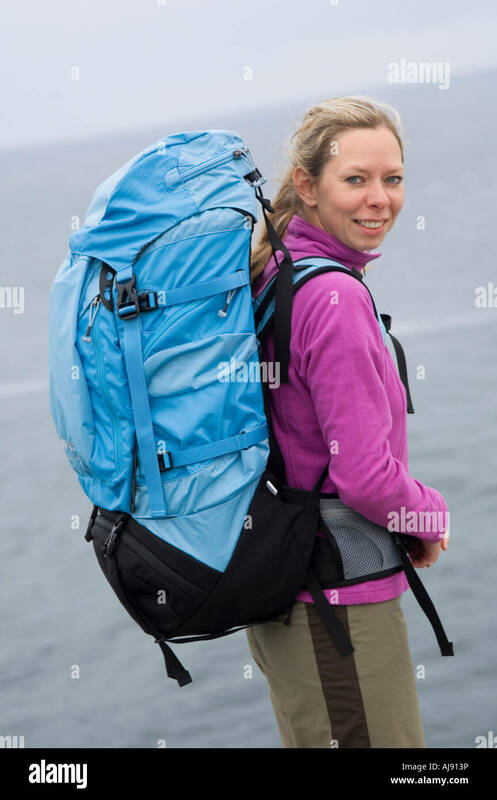 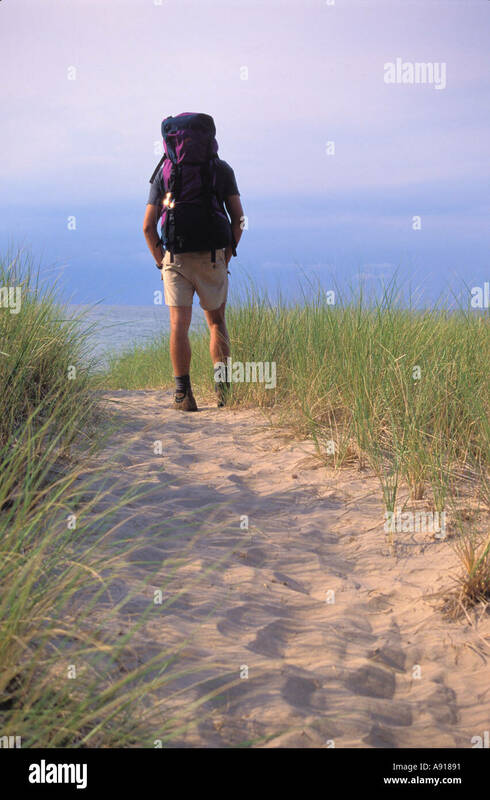 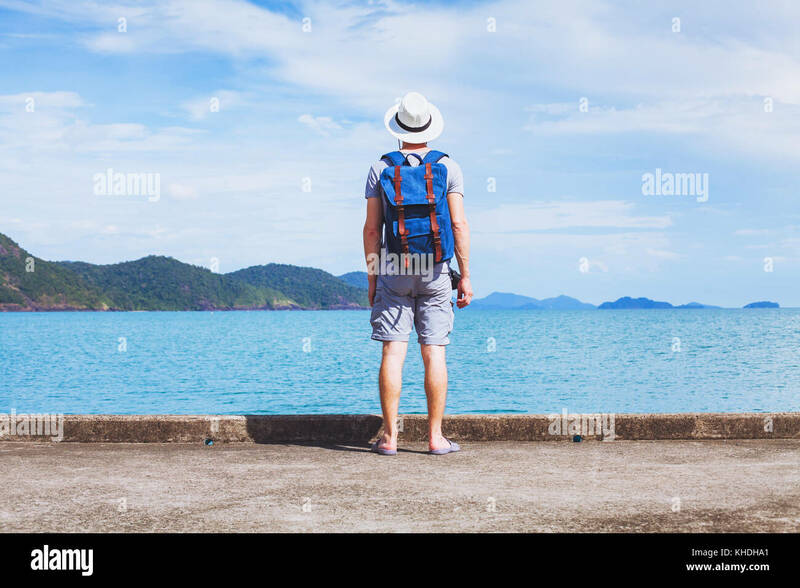 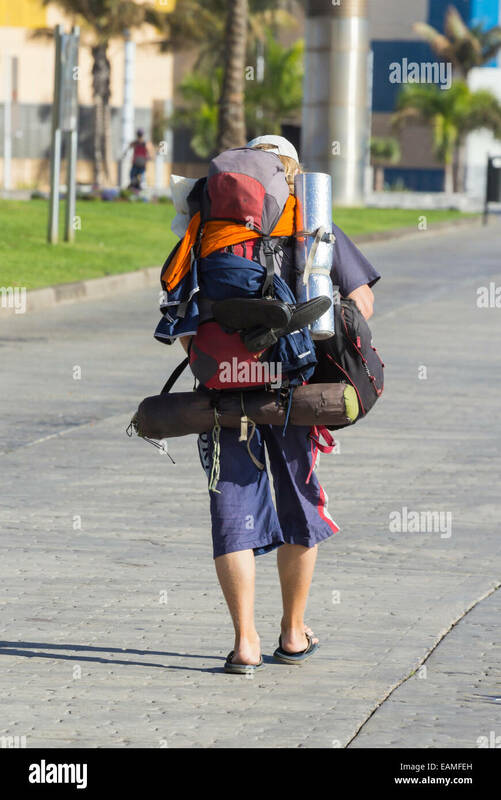 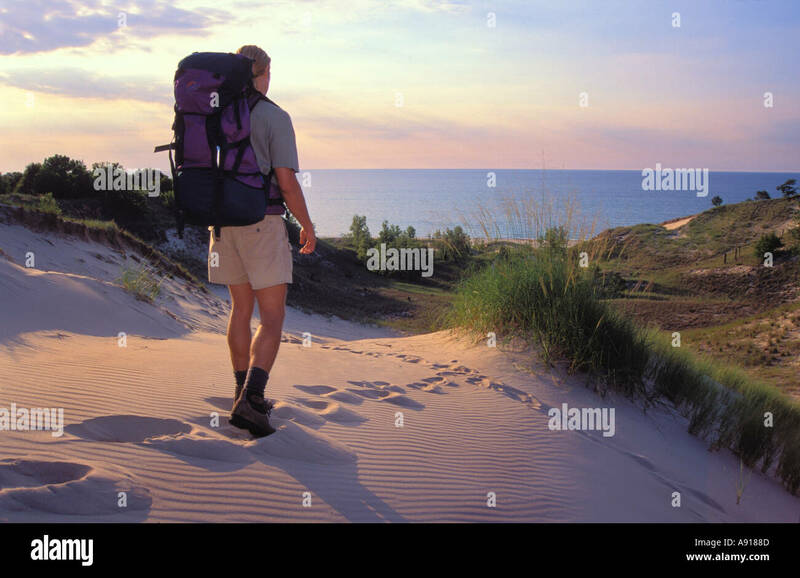 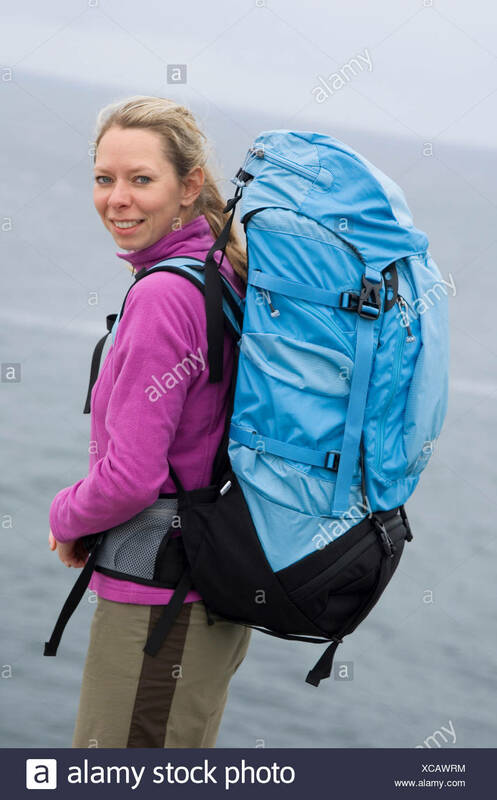 Portrait of backpacker near ocean. 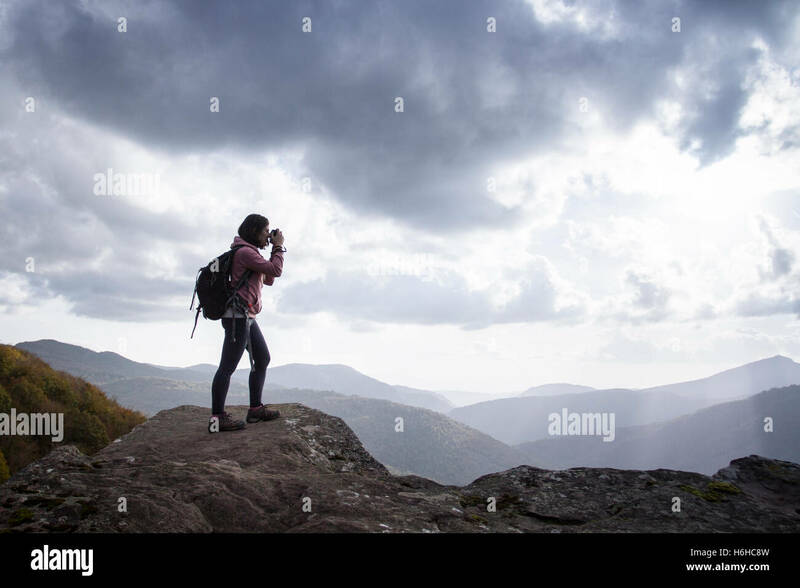 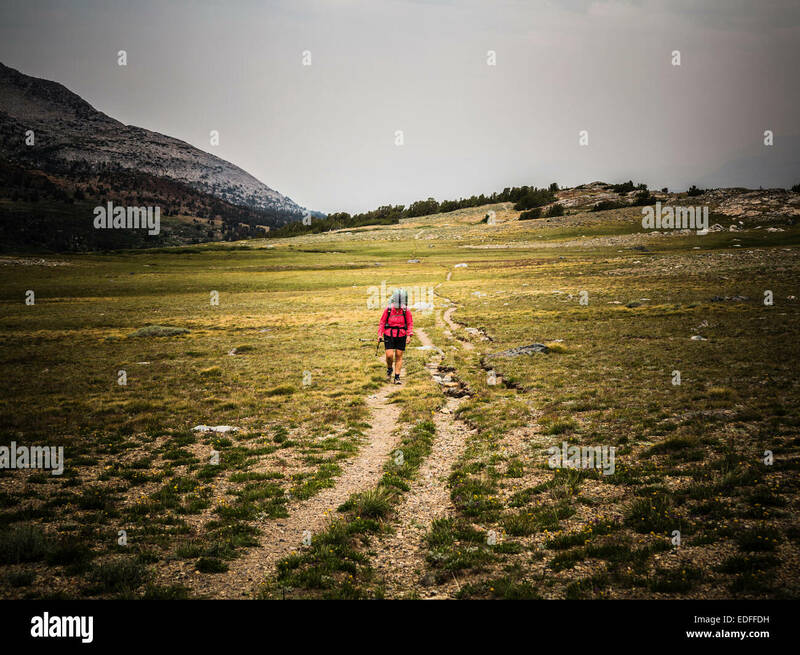 Woman backpacker in Zamariain viewer, Navarre, Spain. 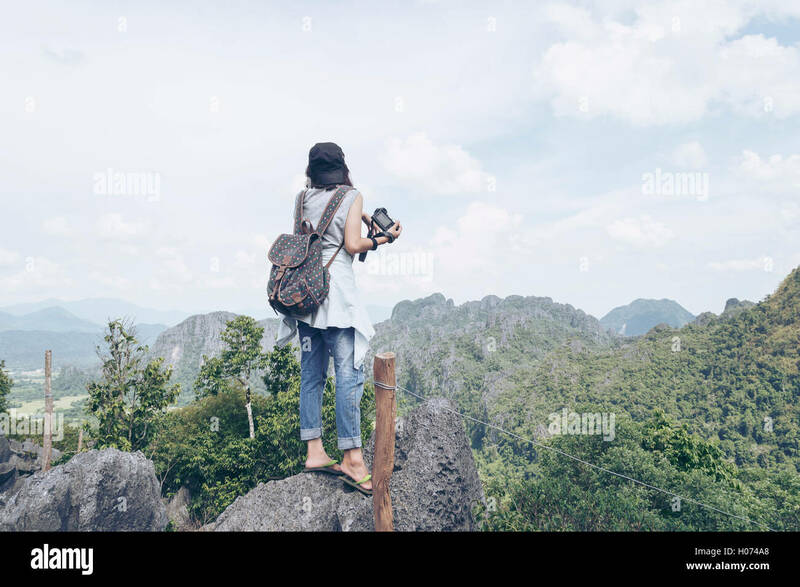 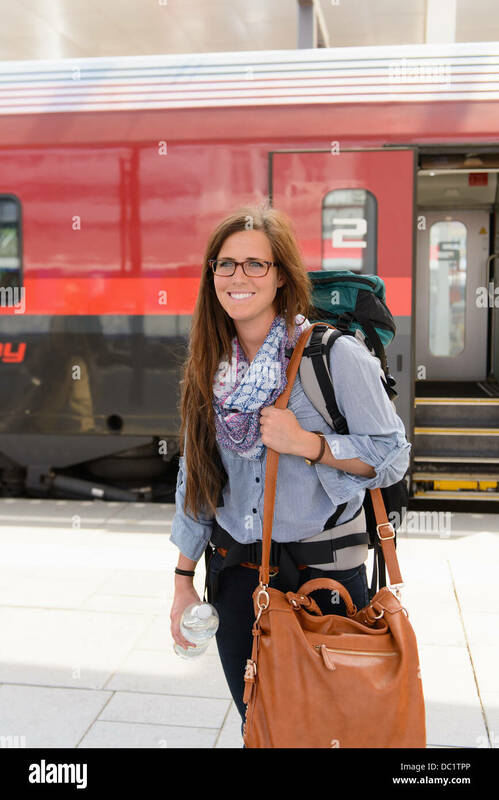 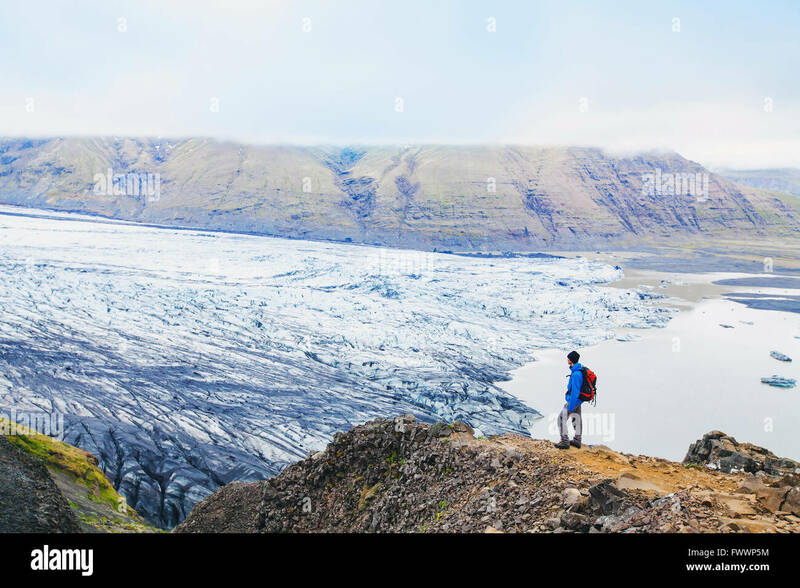 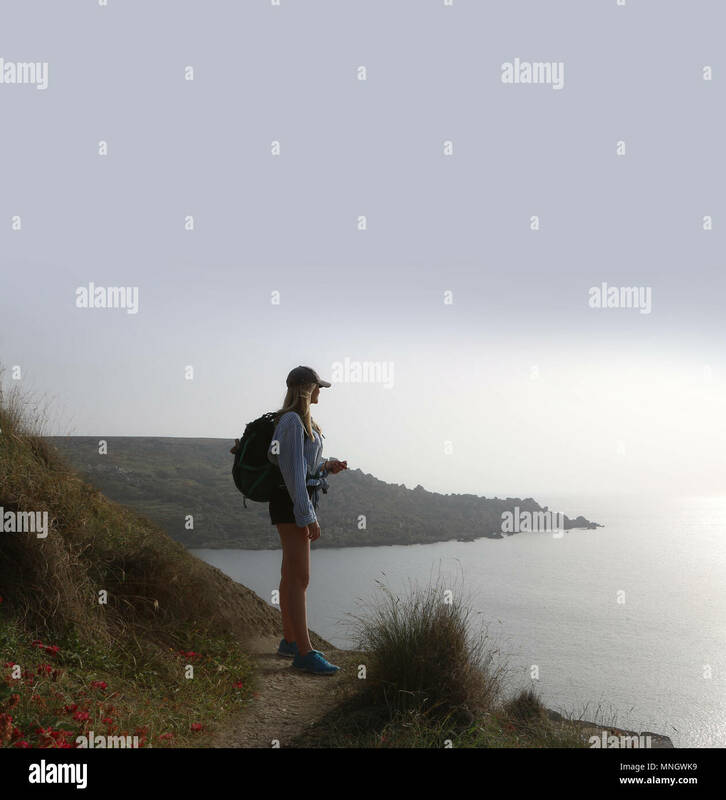 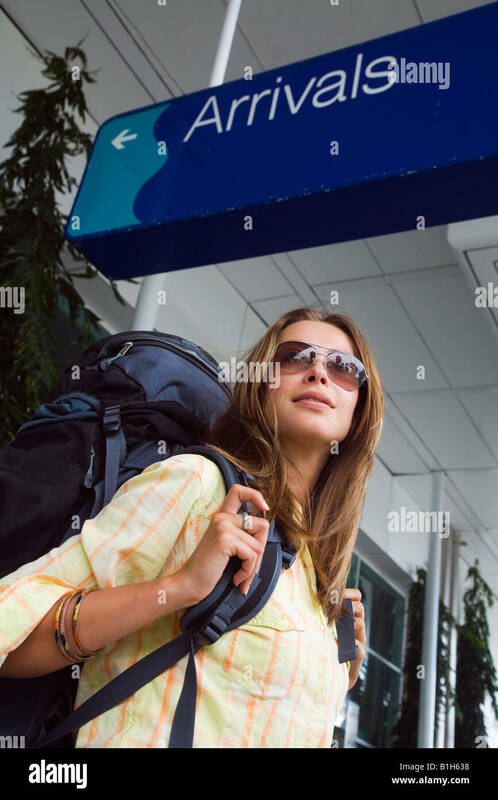 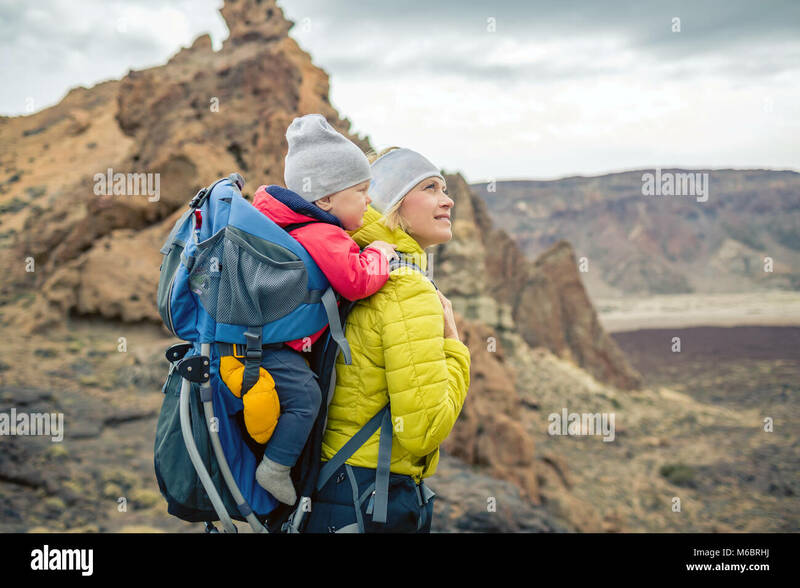 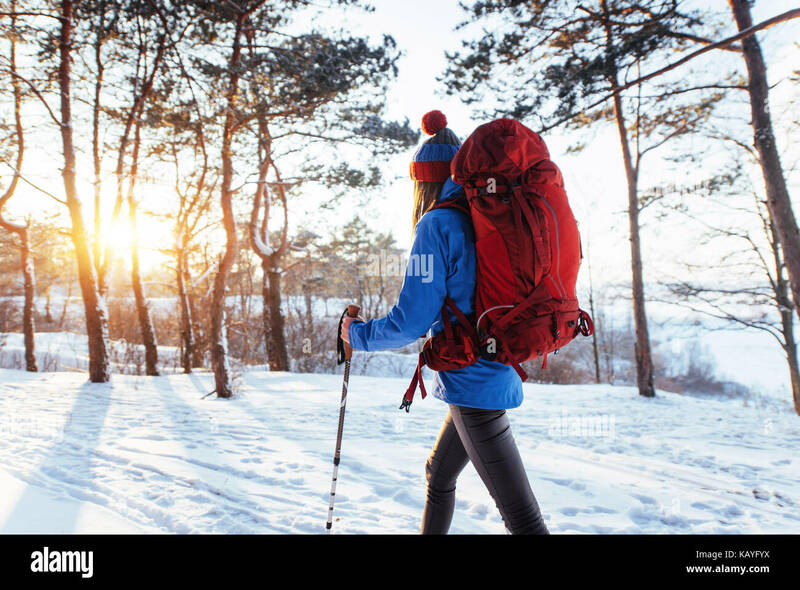 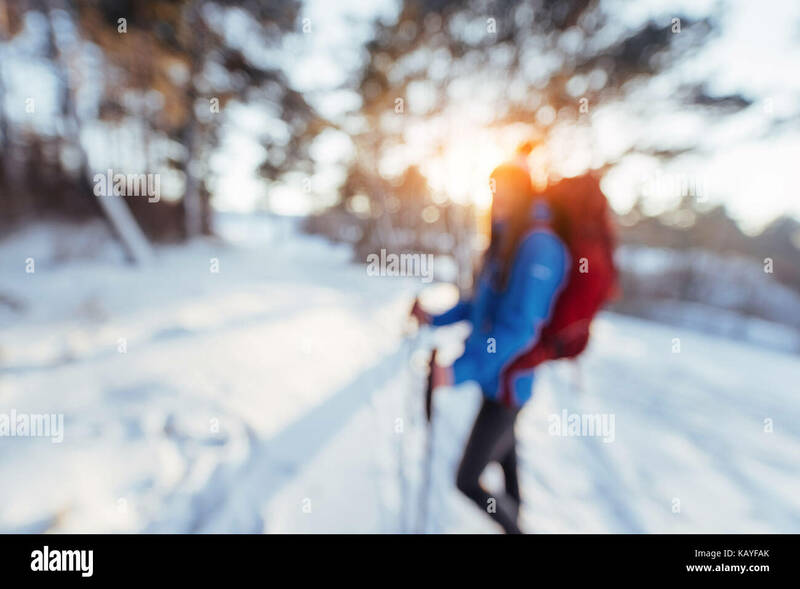 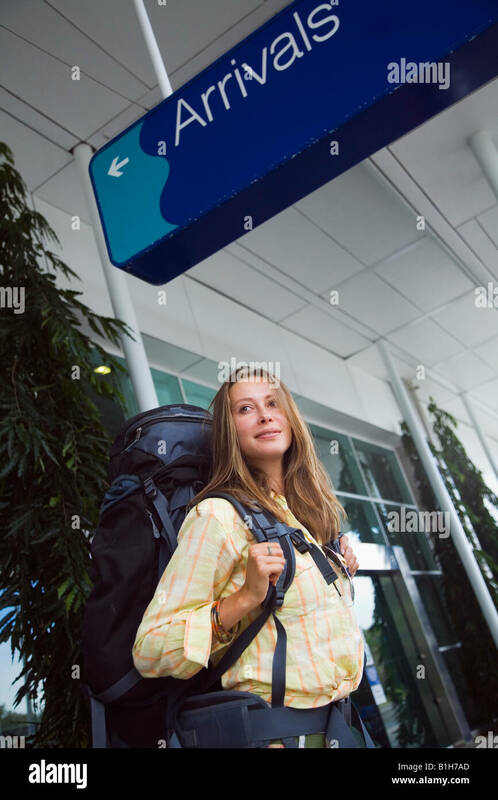 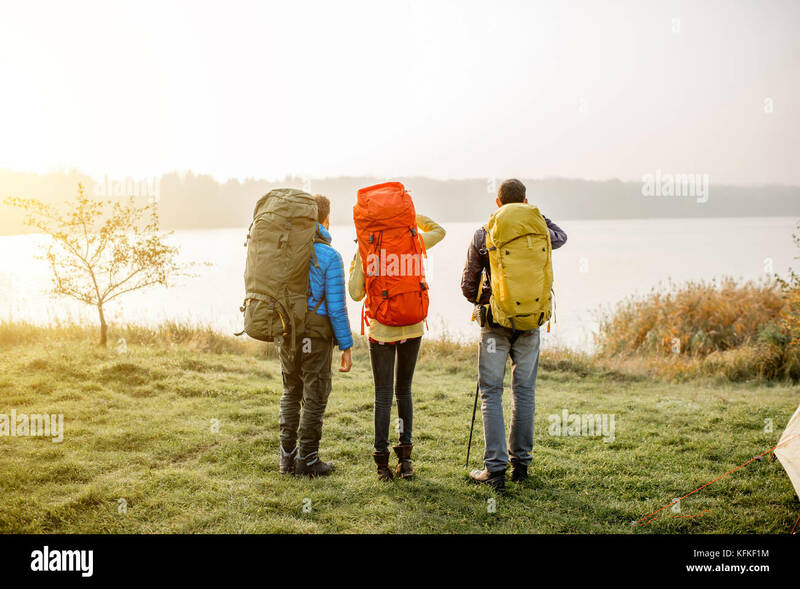 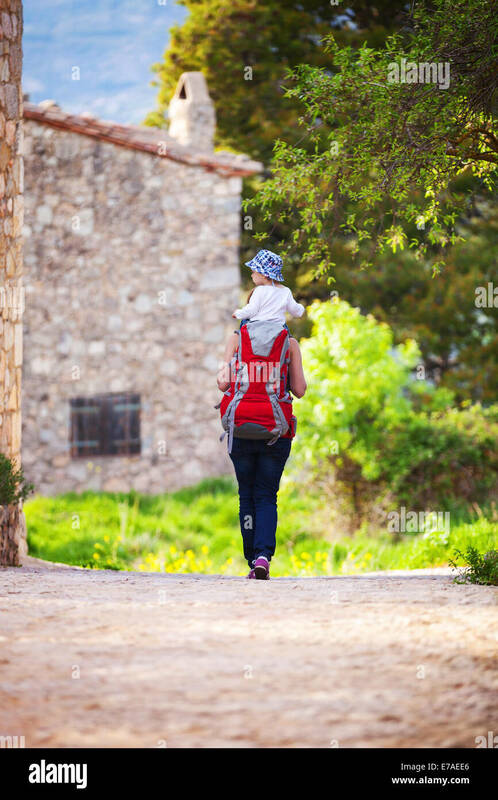 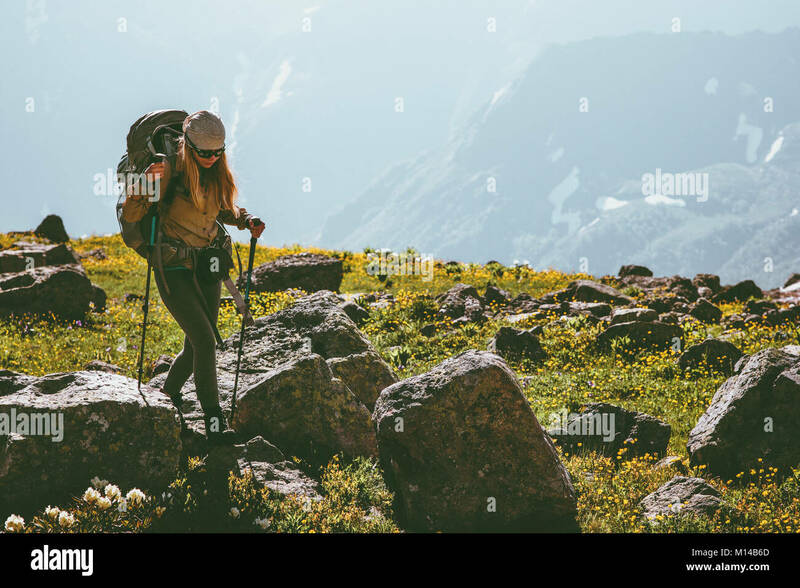 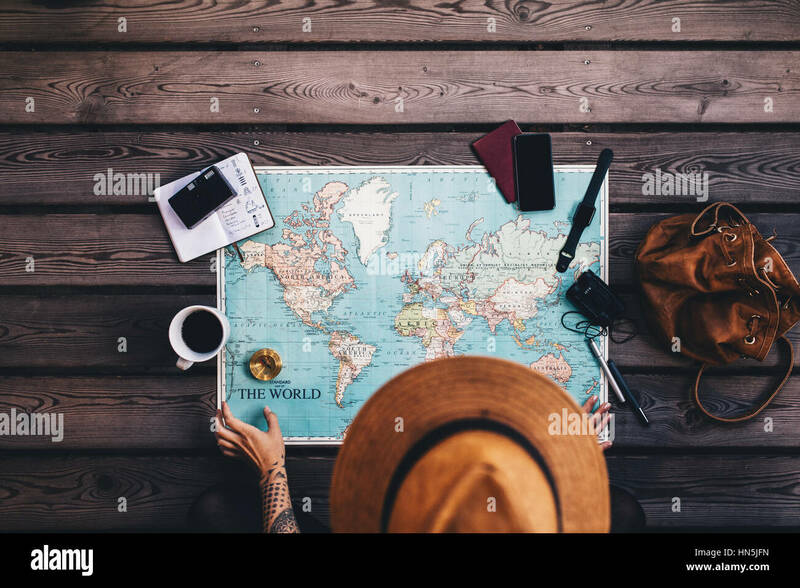 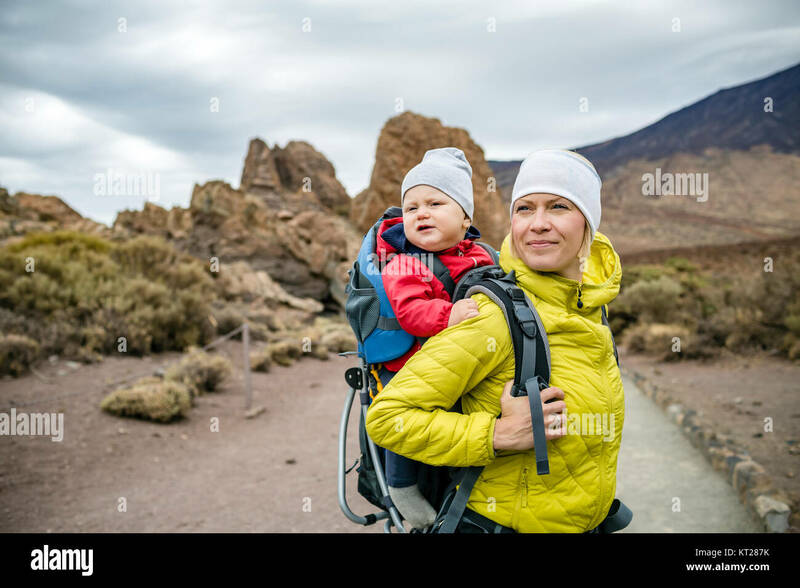 Woman Traveler out of focus with backpack hiking Travel Lifestyle adventure concept active vacations outdoor. 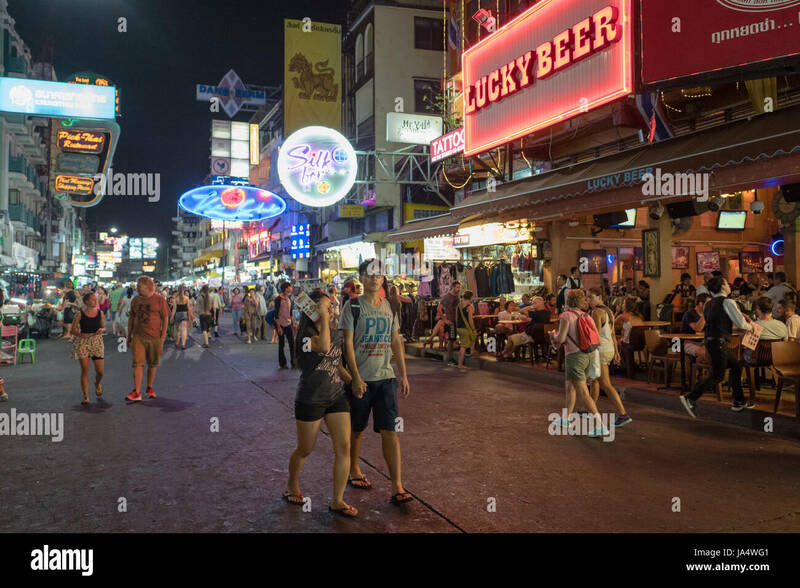 Khao San road by night in Bangkok. 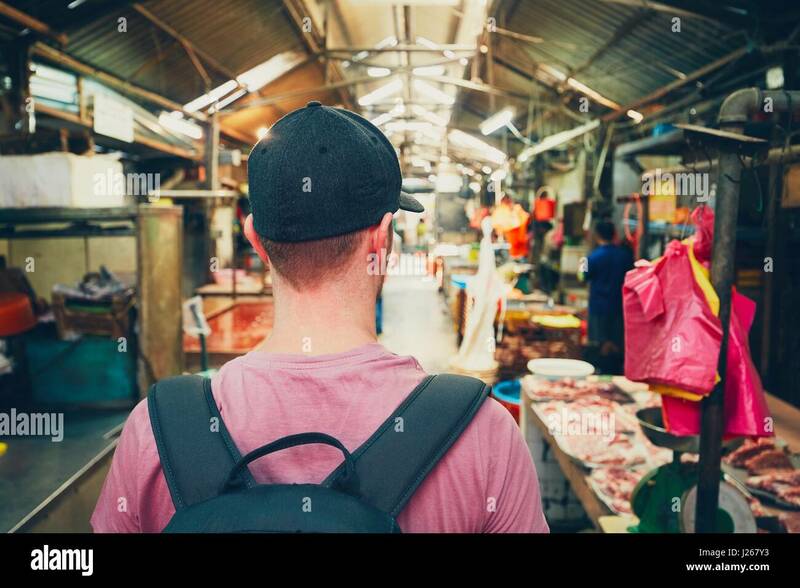 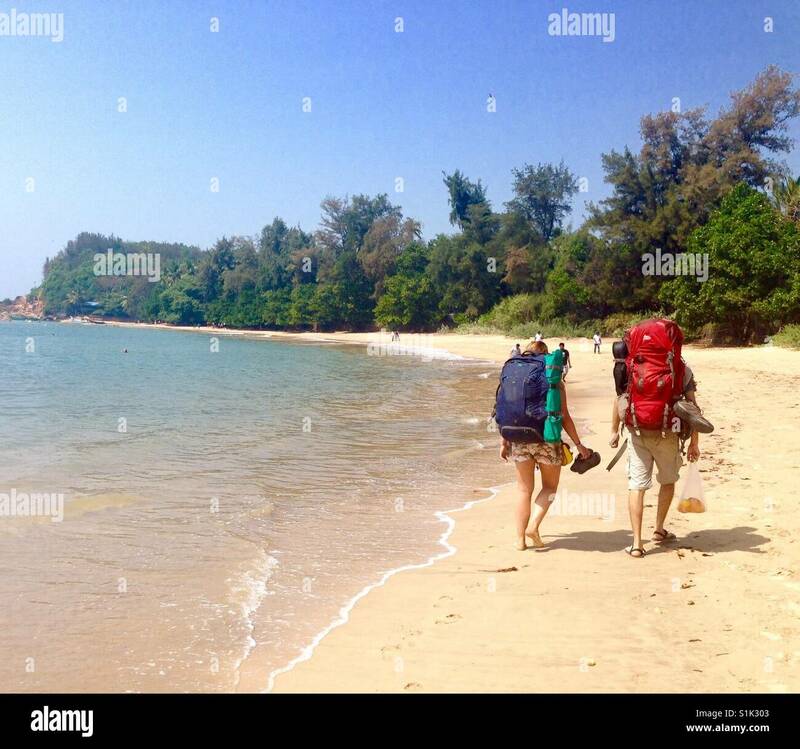 This is a world famous backpacker street and a major tourist attraction in Thailand. 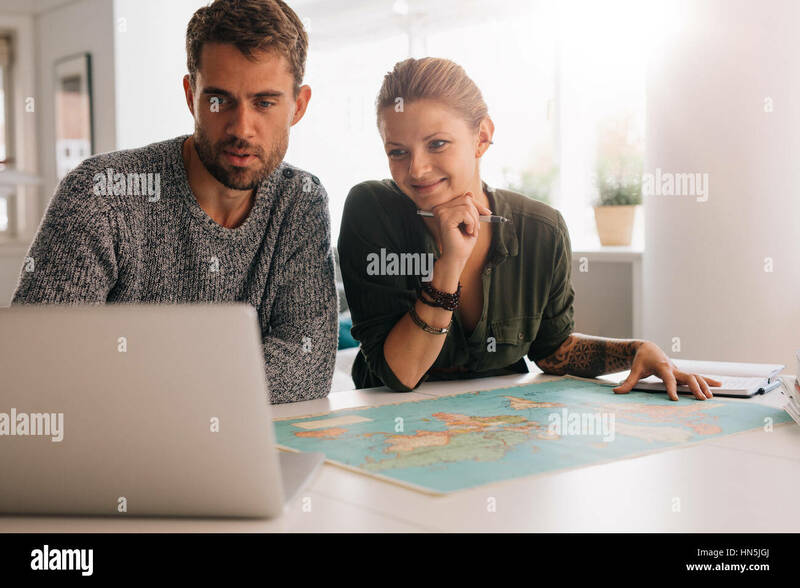 Young man and woman looking at laptop computer with world map in front. 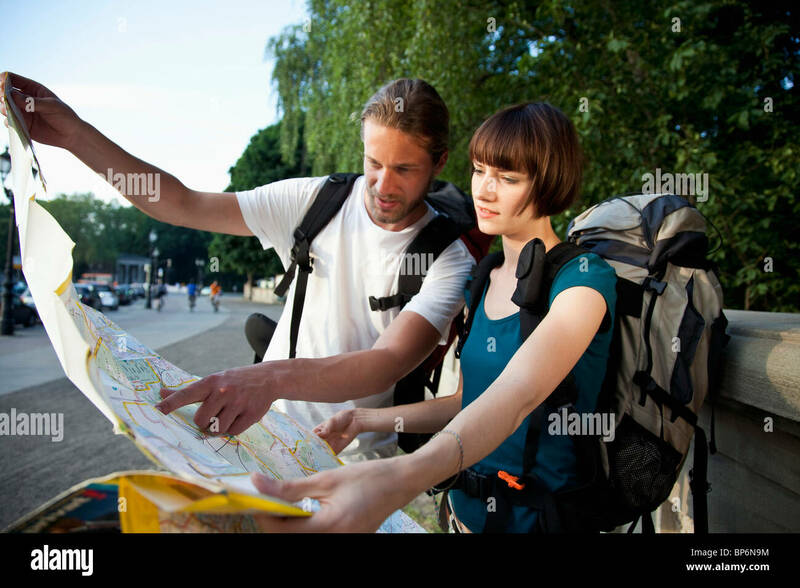 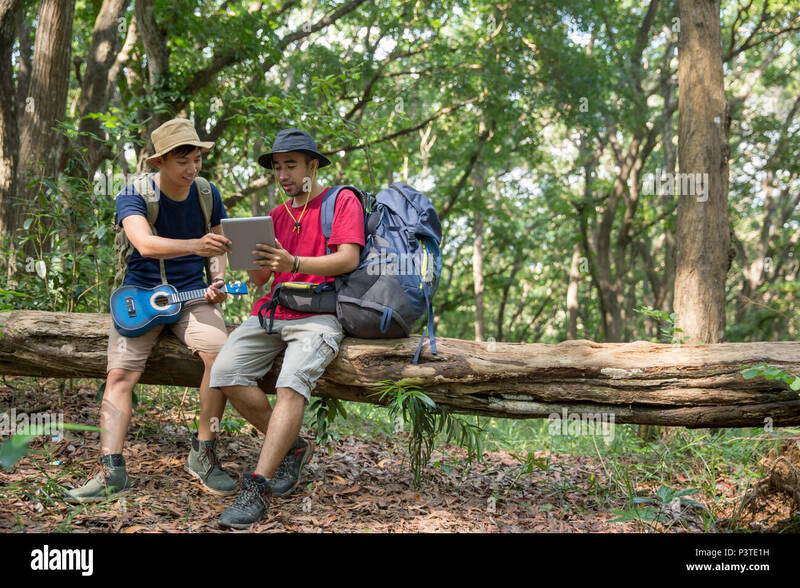 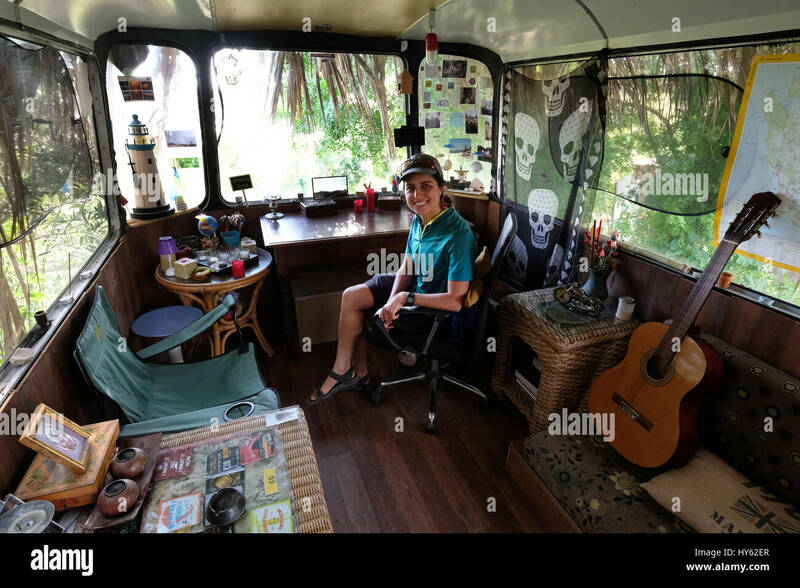 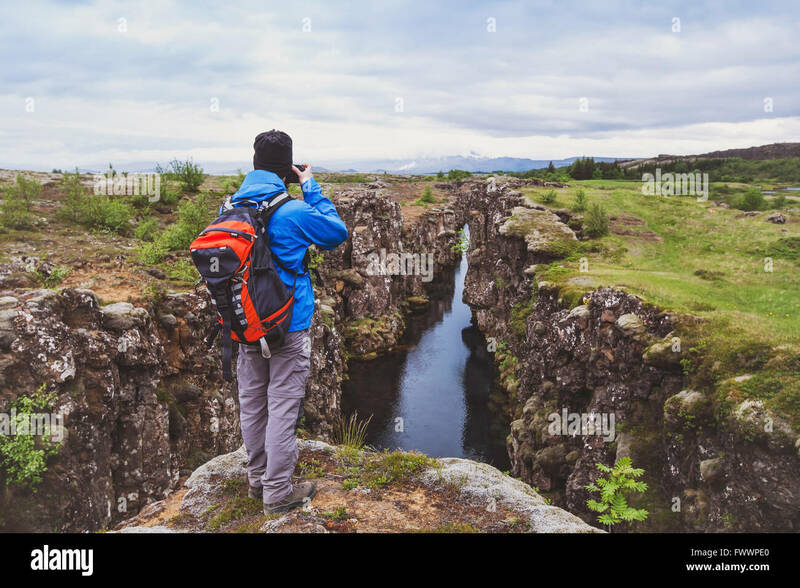 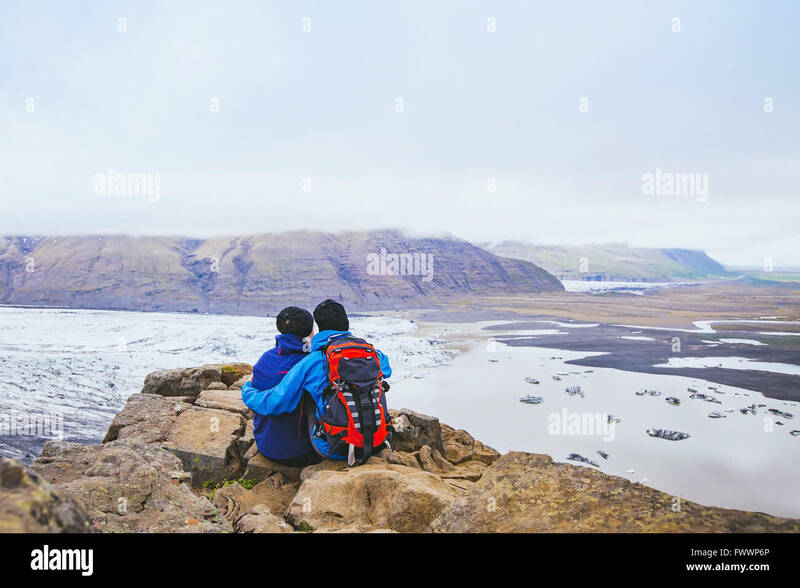 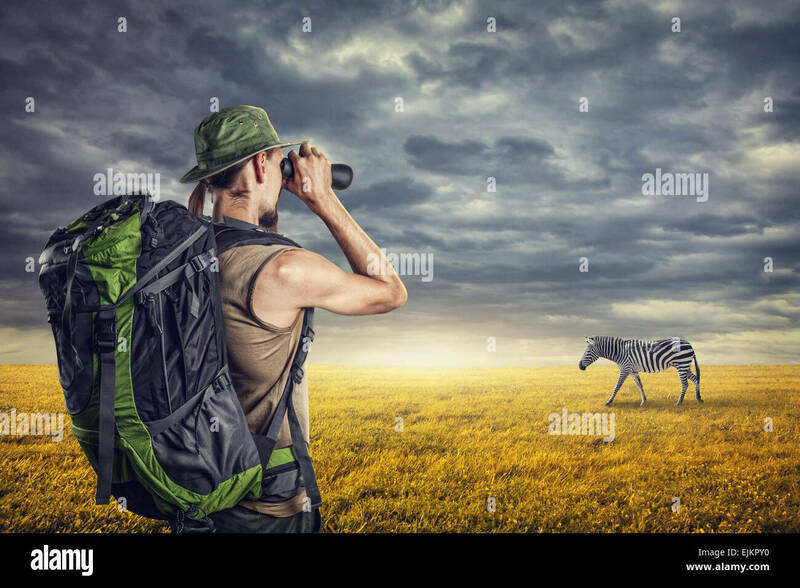 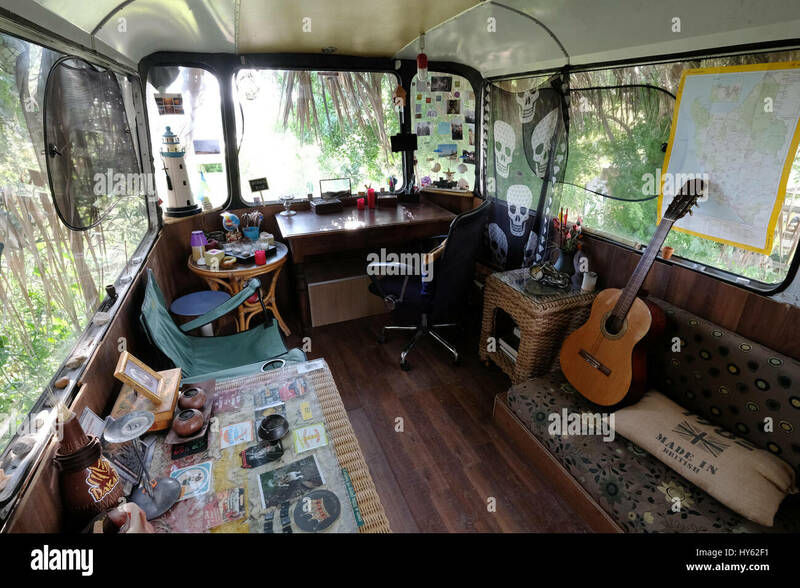 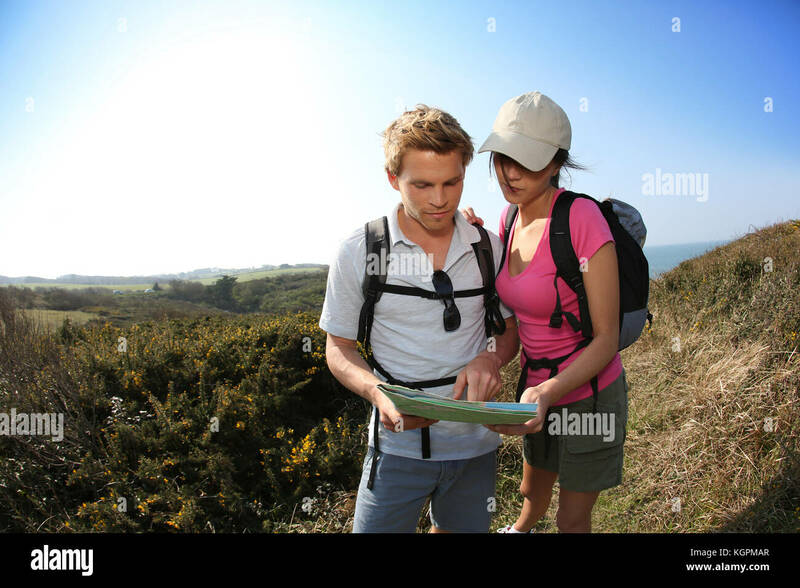 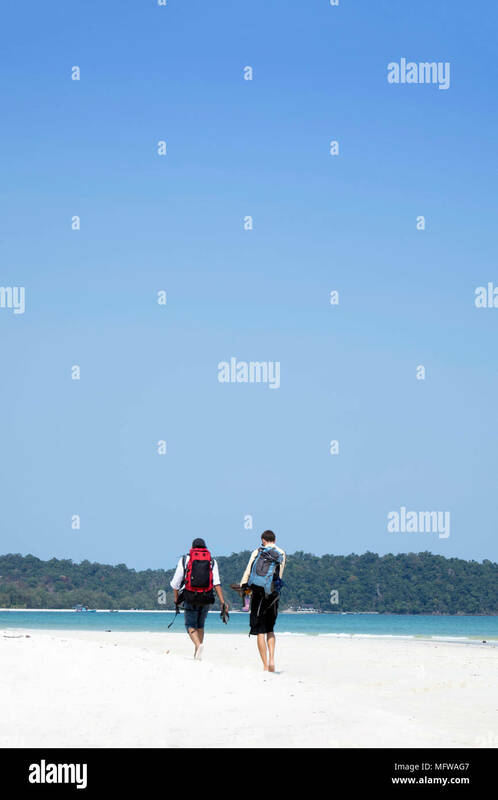 Couple using technology to explore the world.